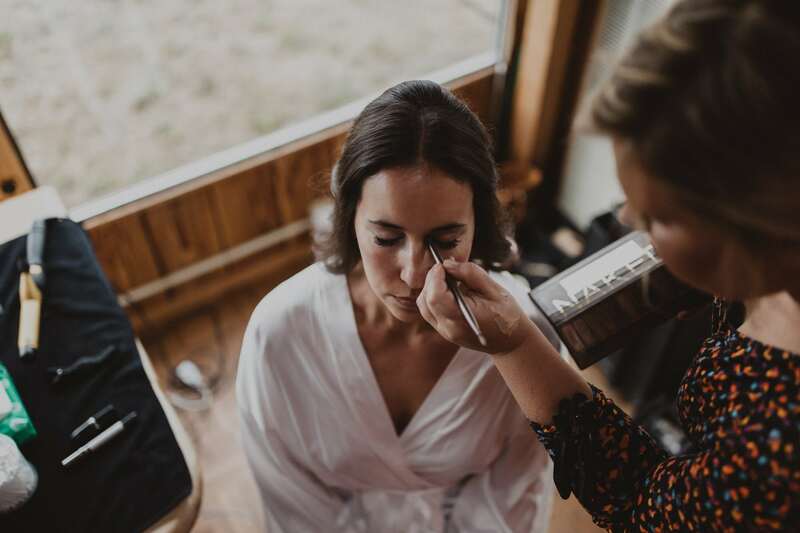 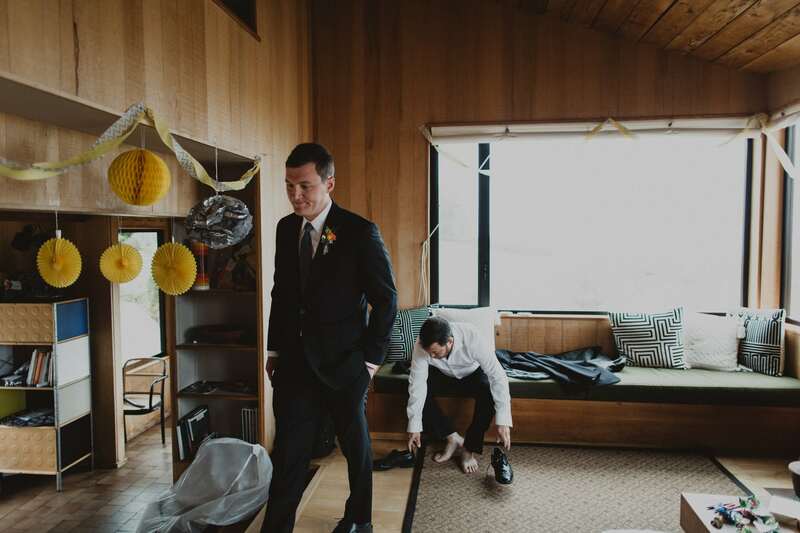 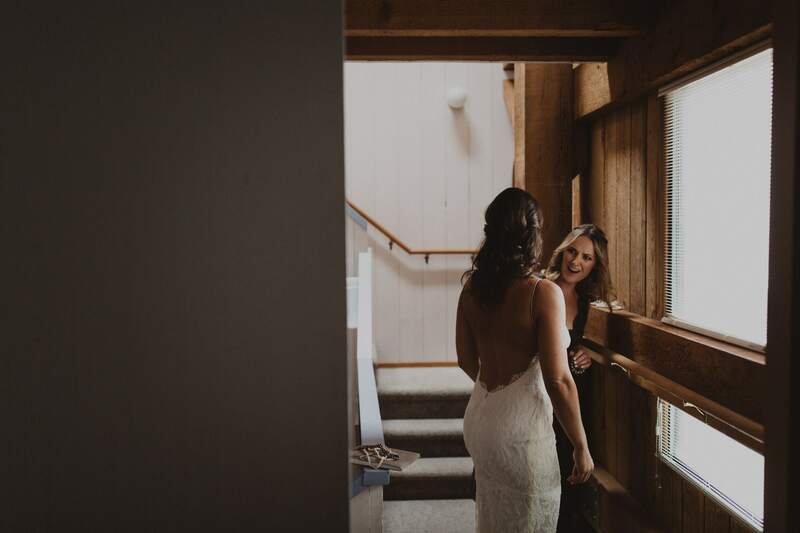 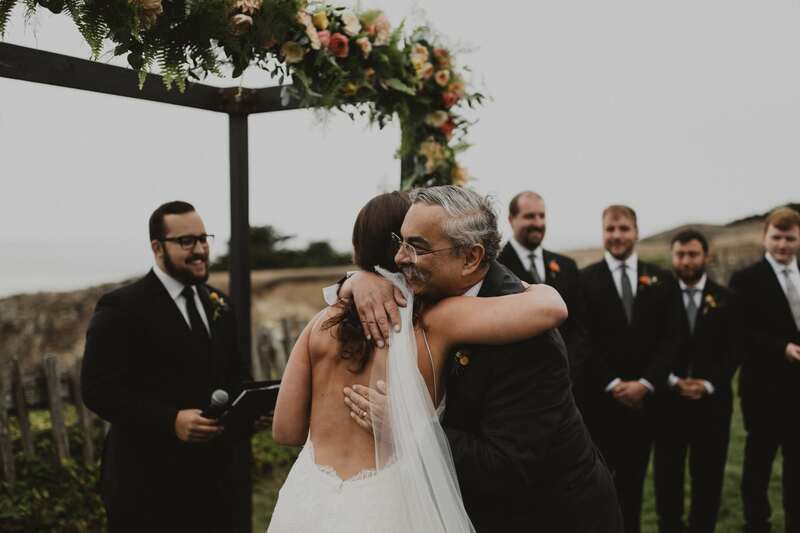 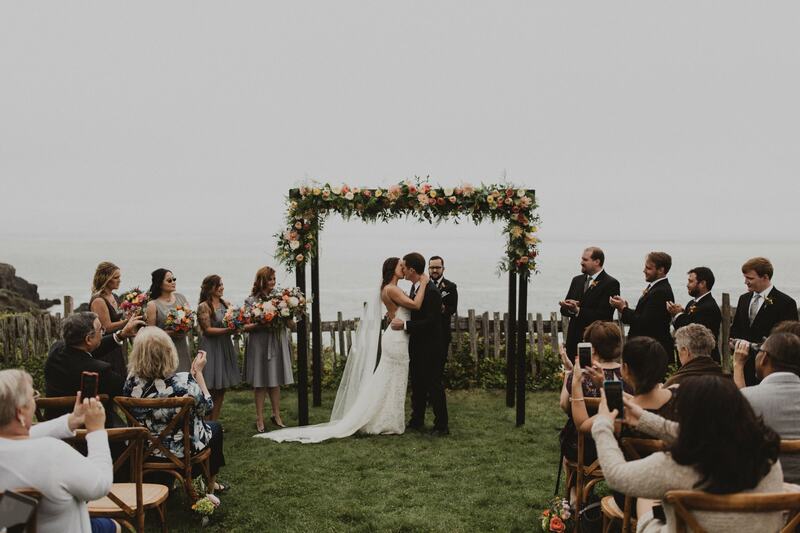 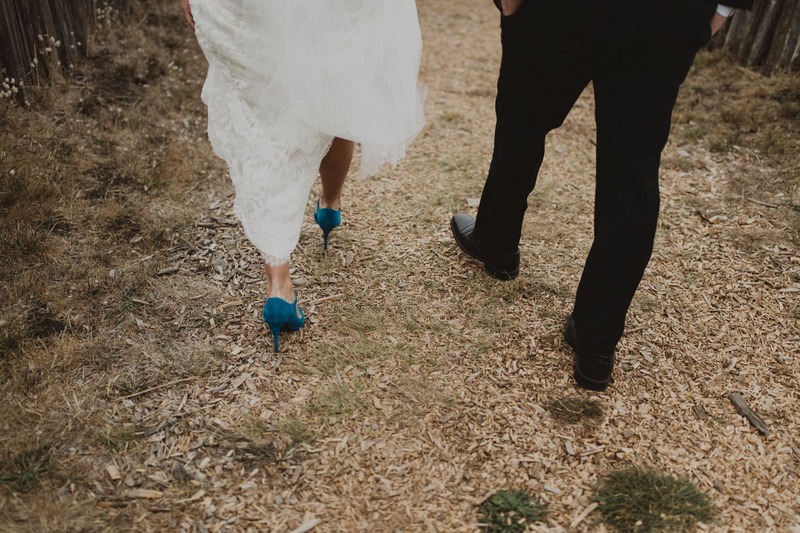 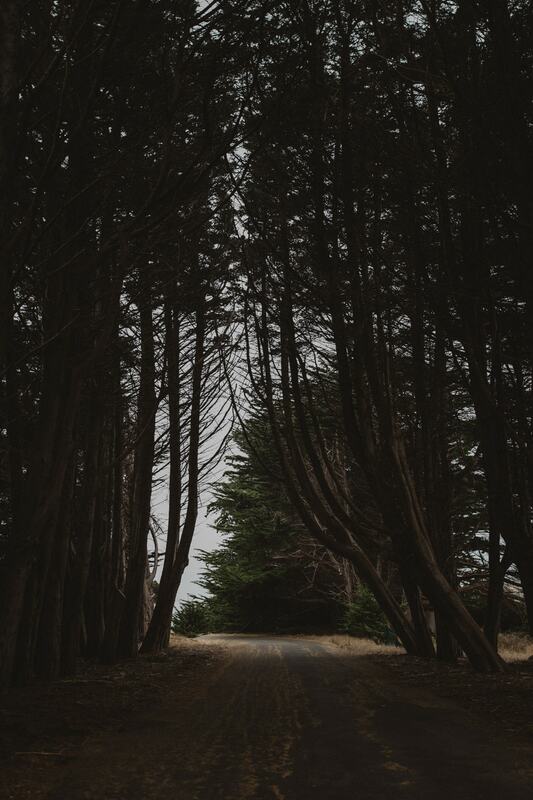 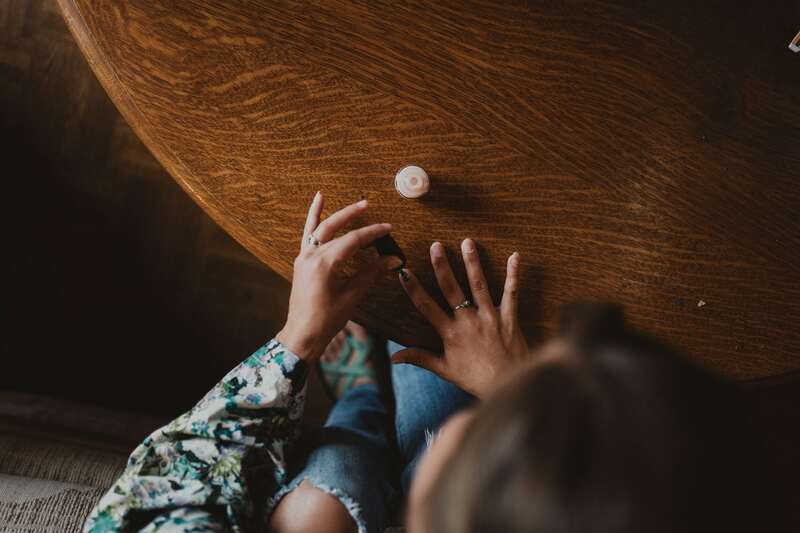 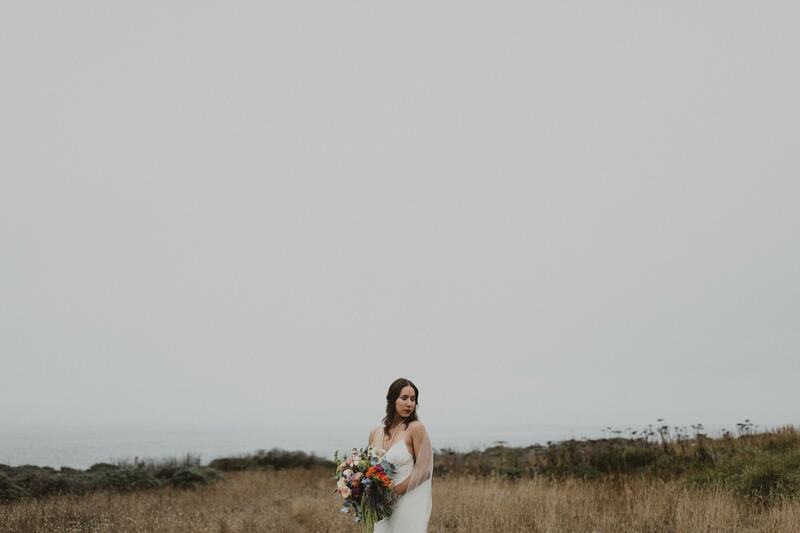 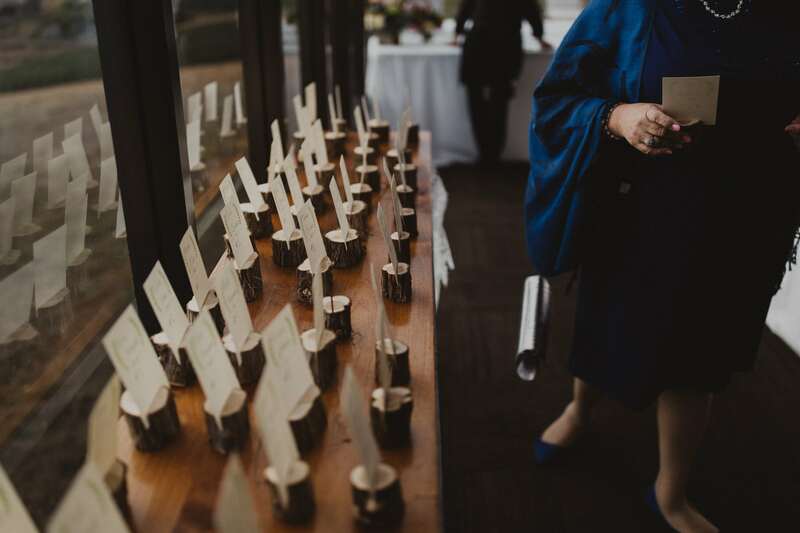 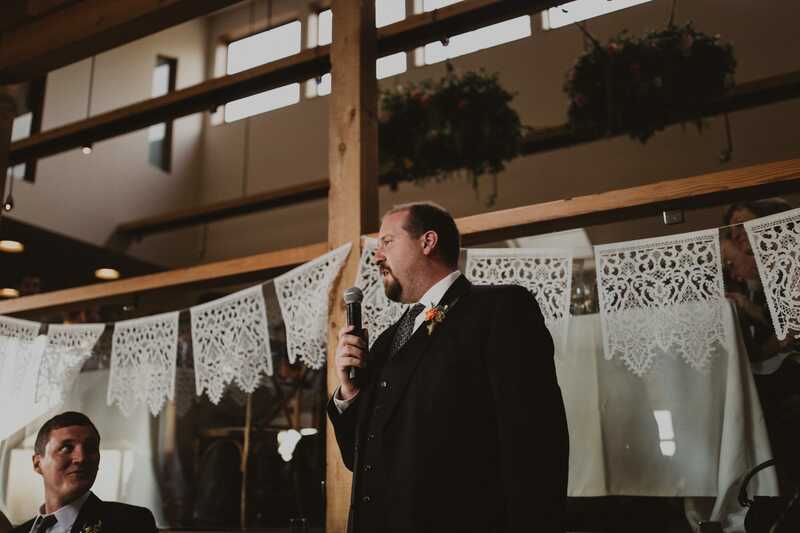 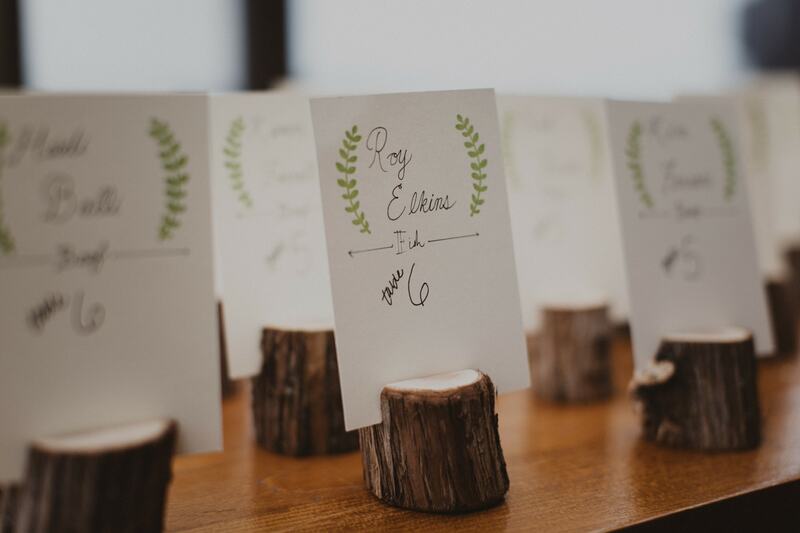 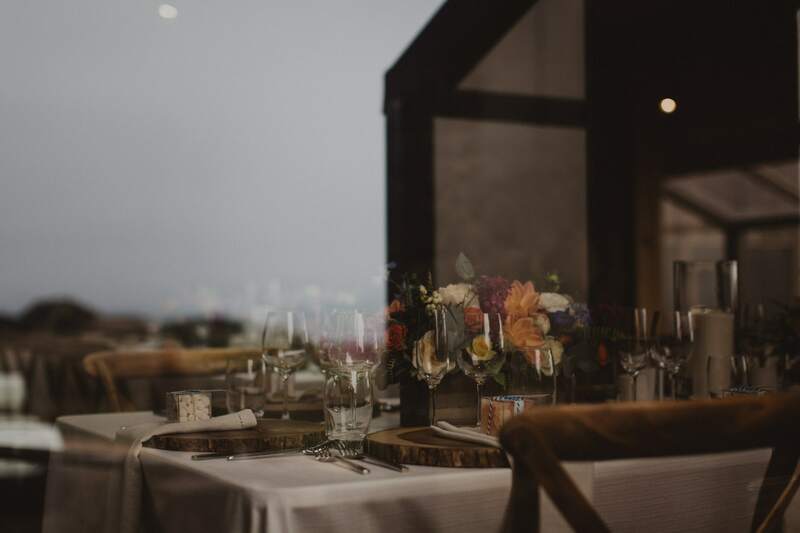 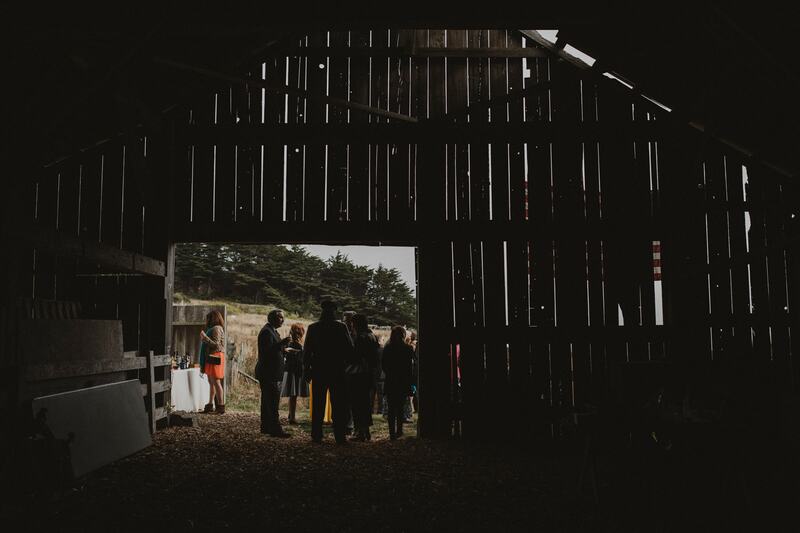 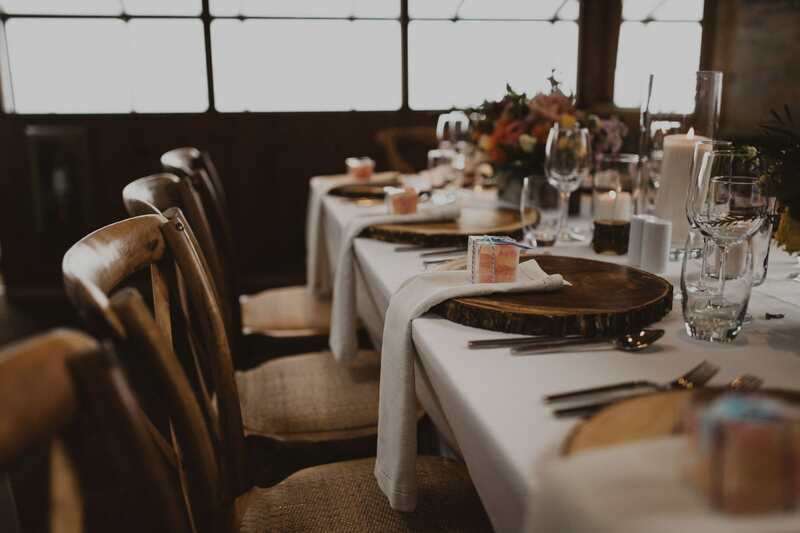 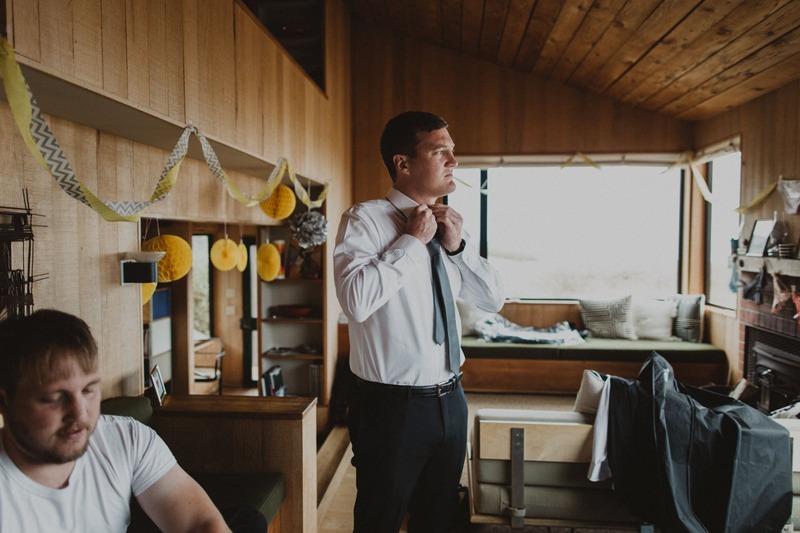 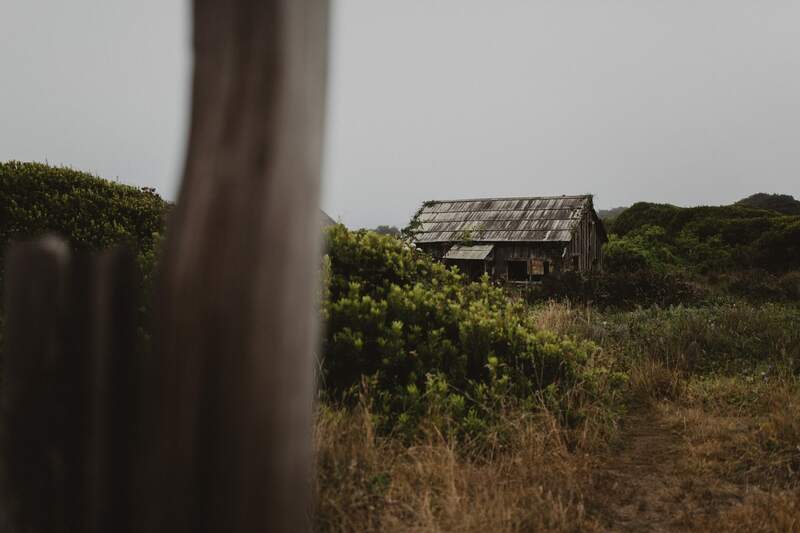 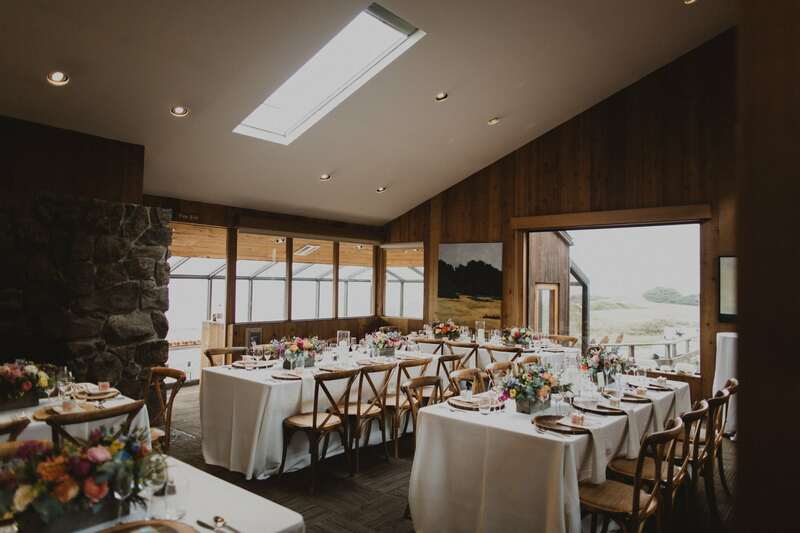 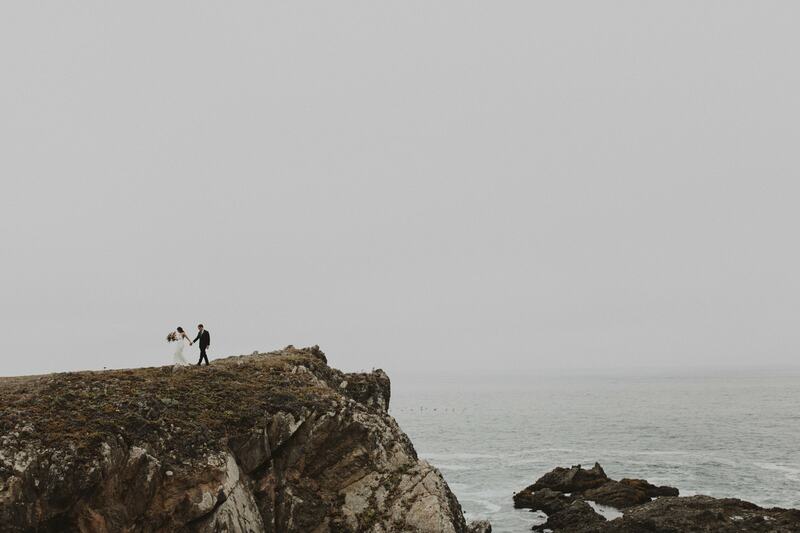 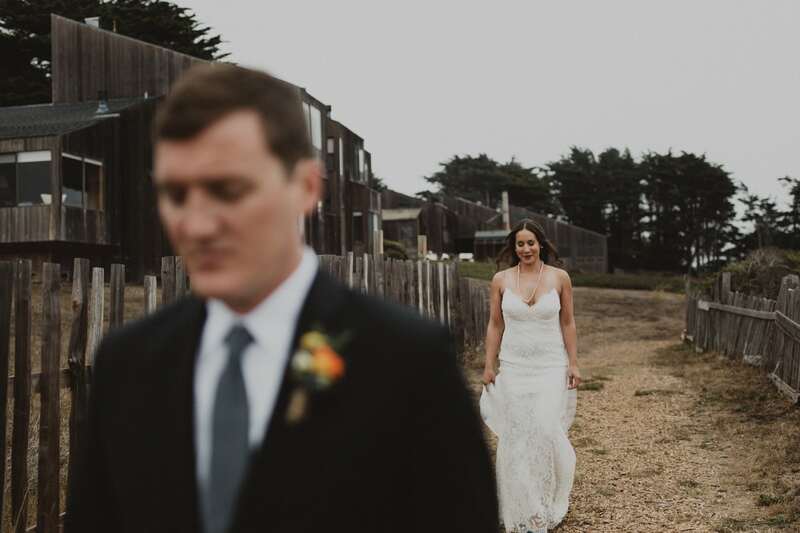 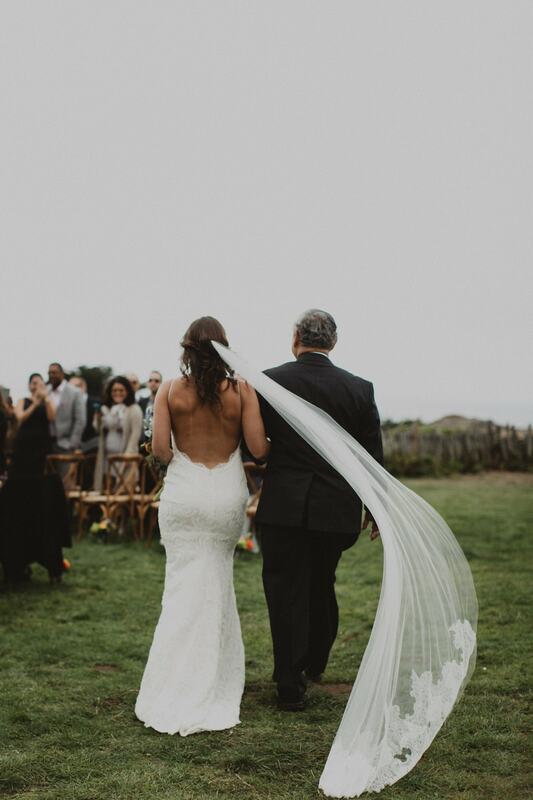 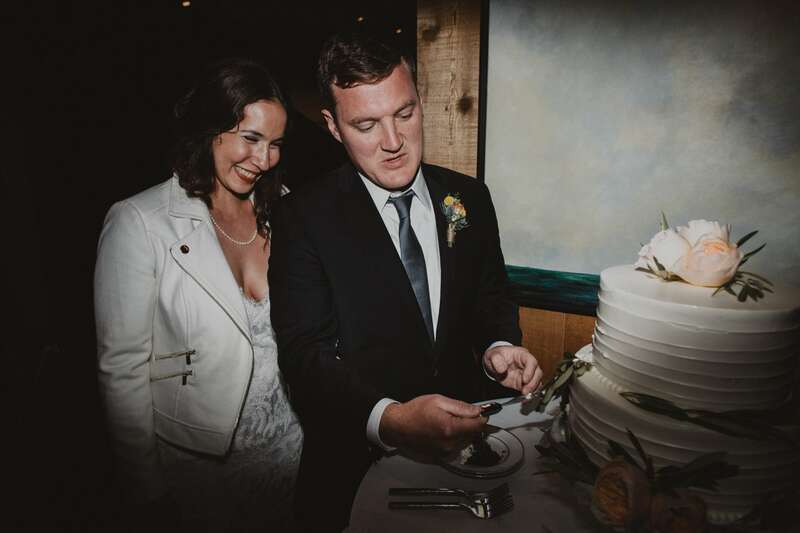 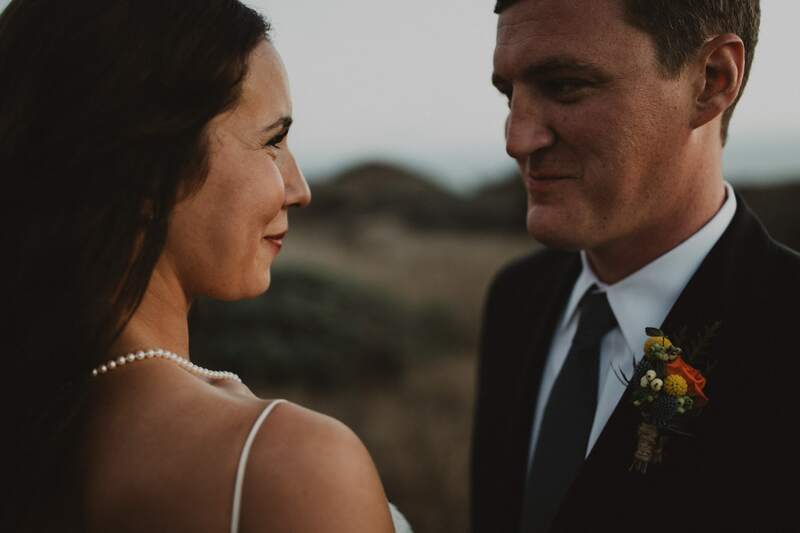 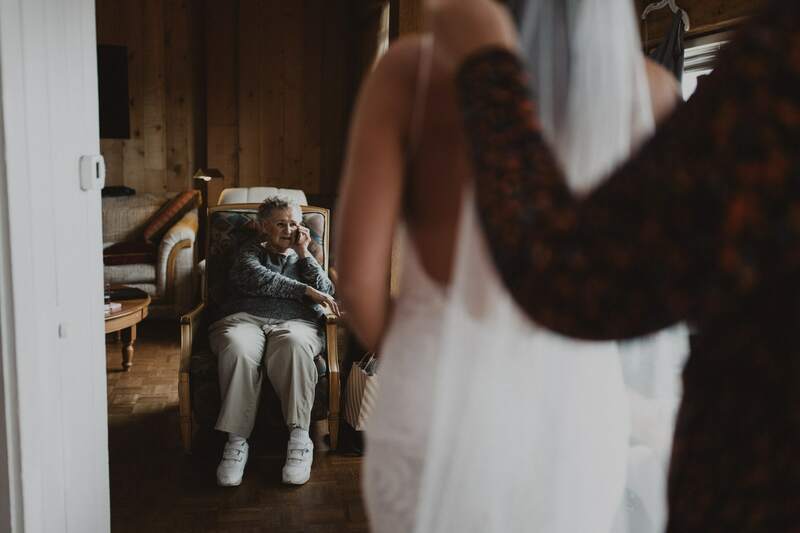 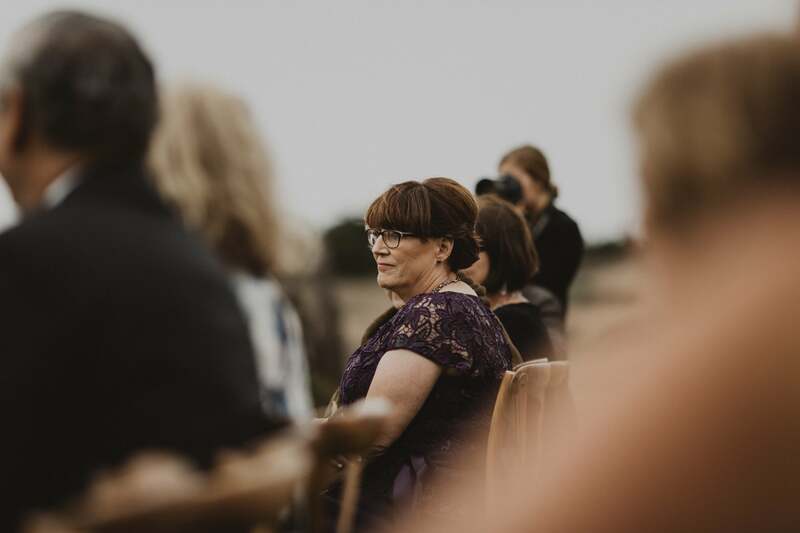 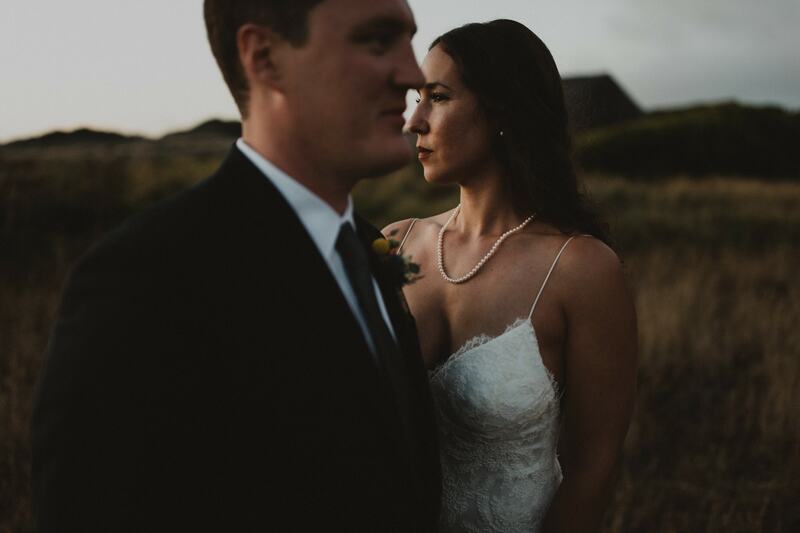 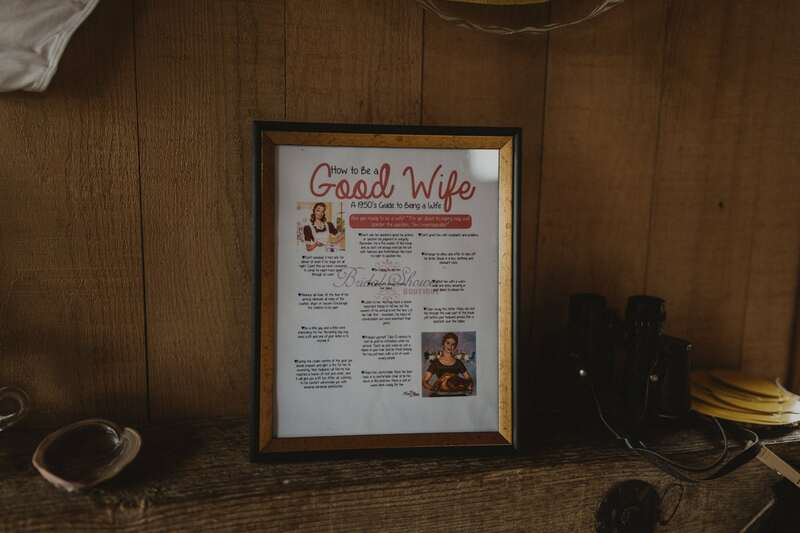 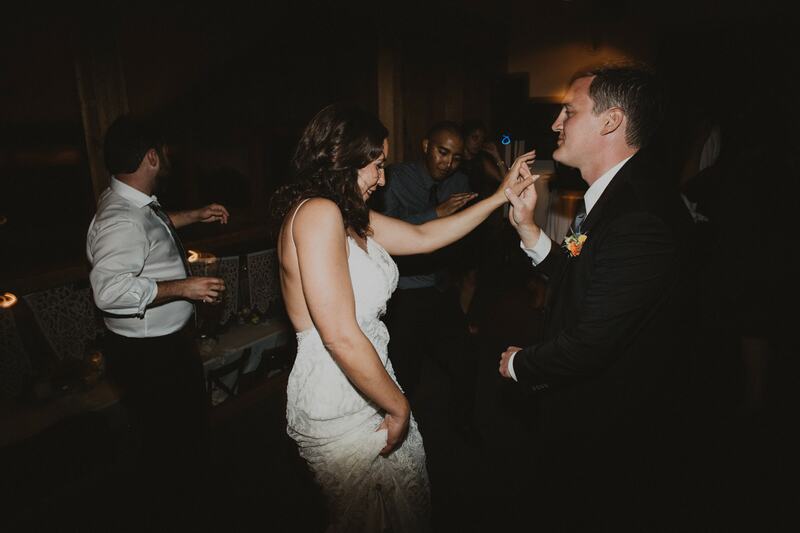 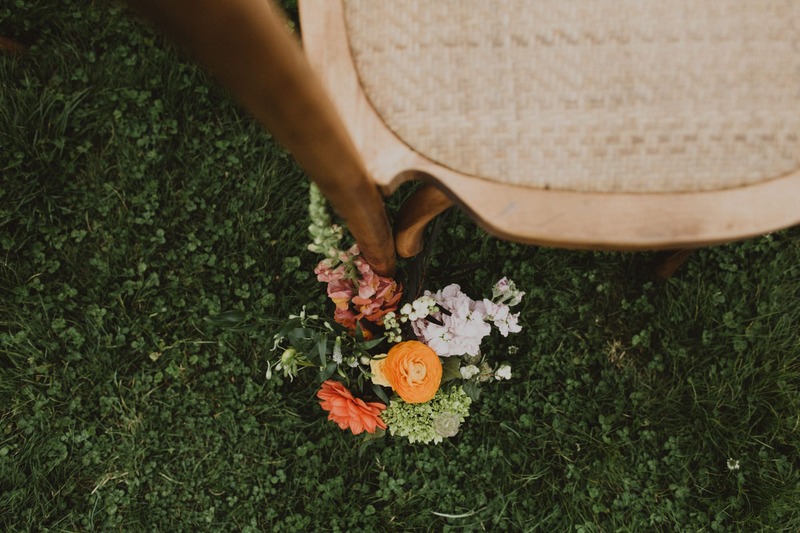 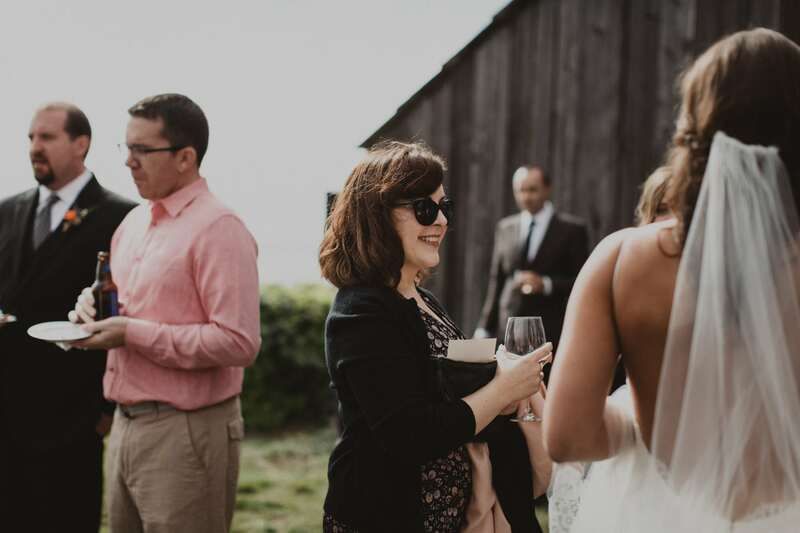 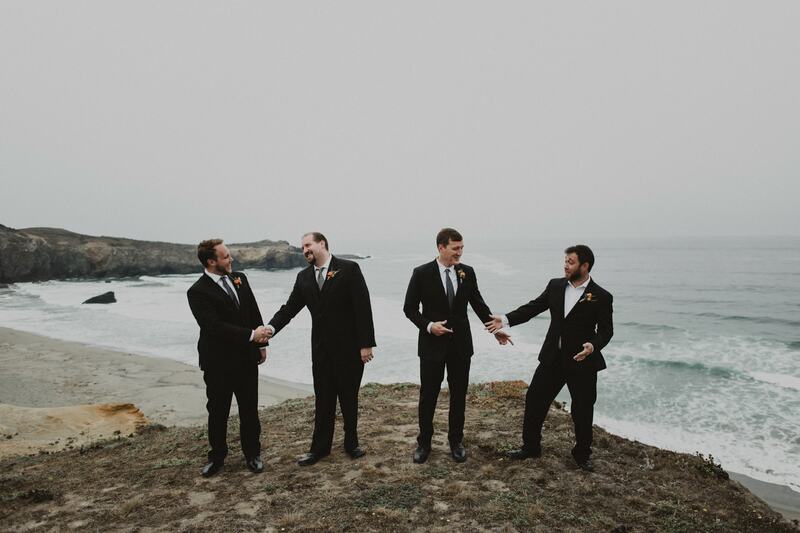 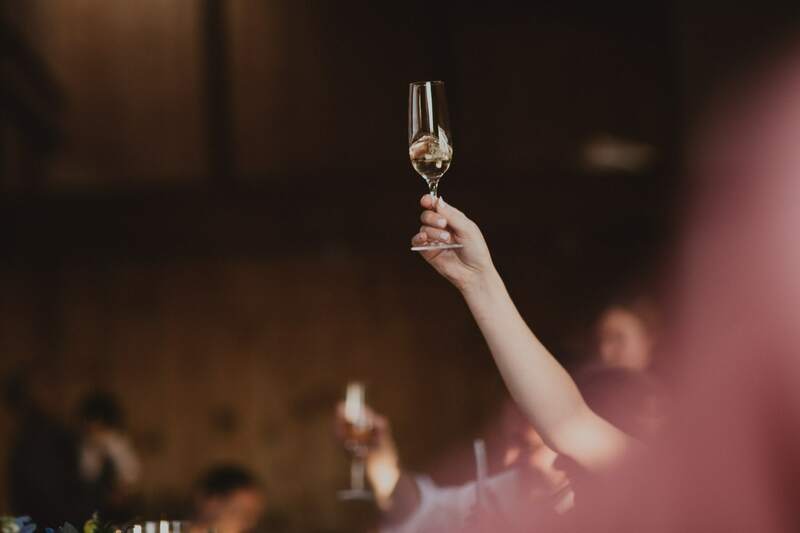 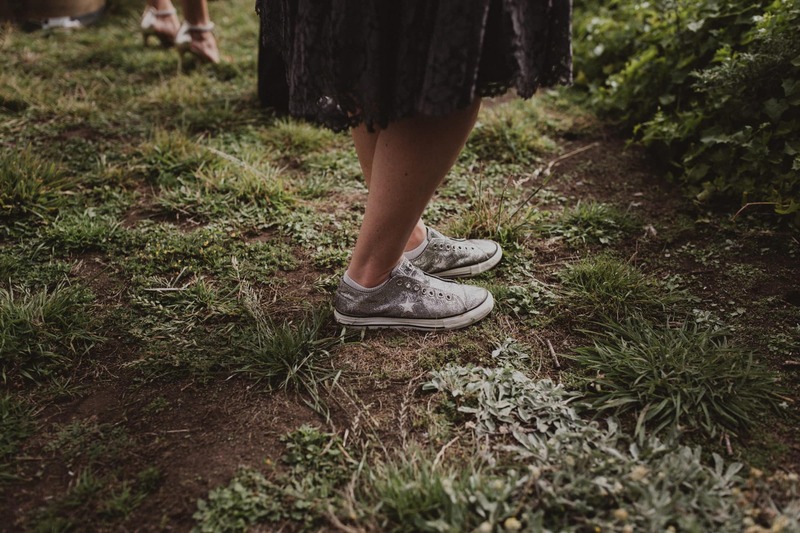 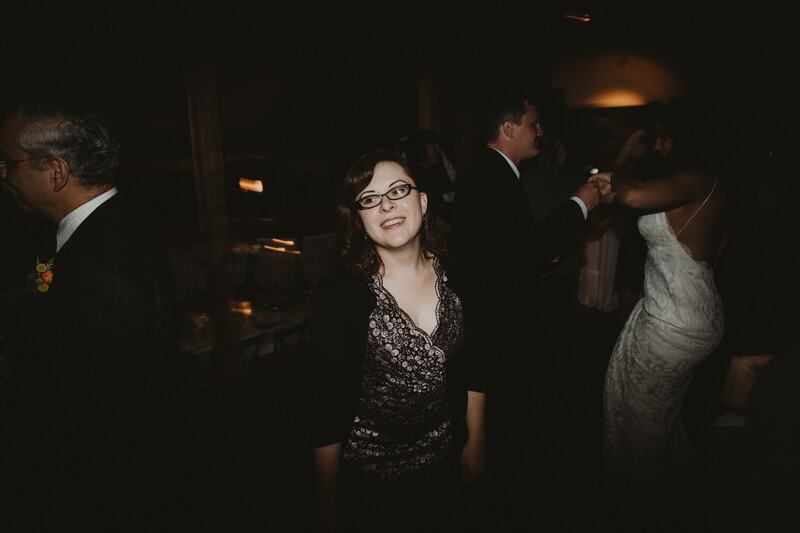 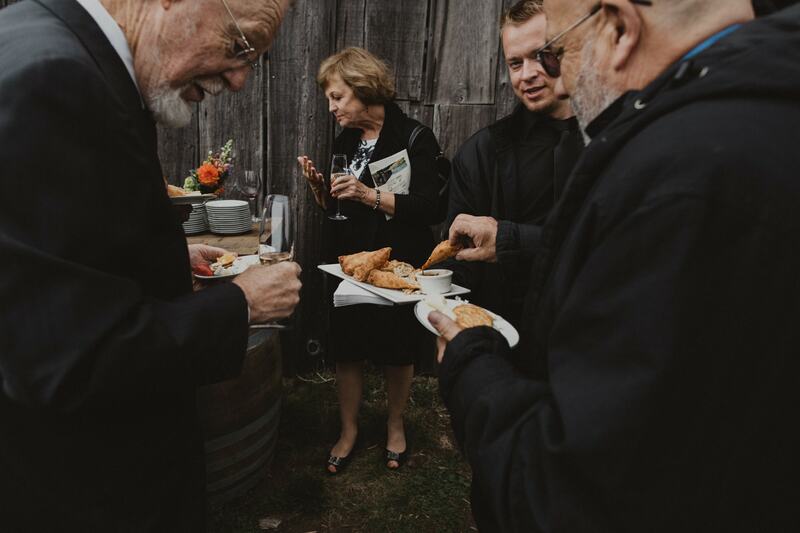 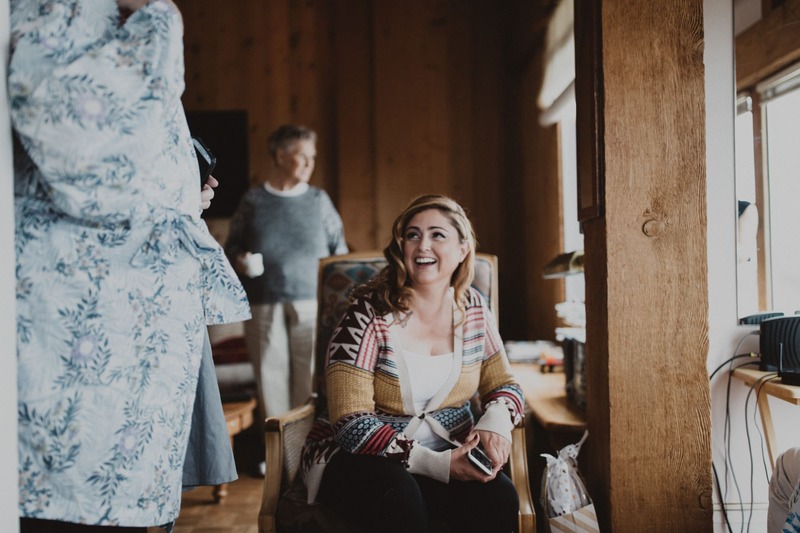 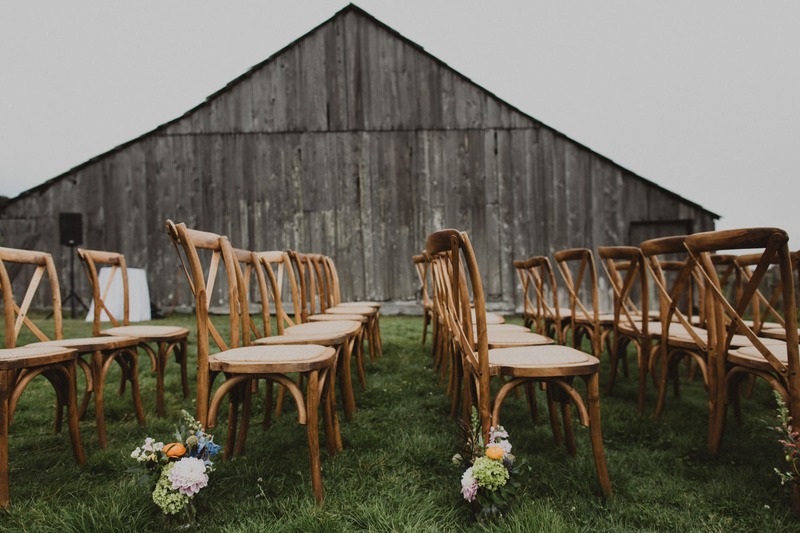 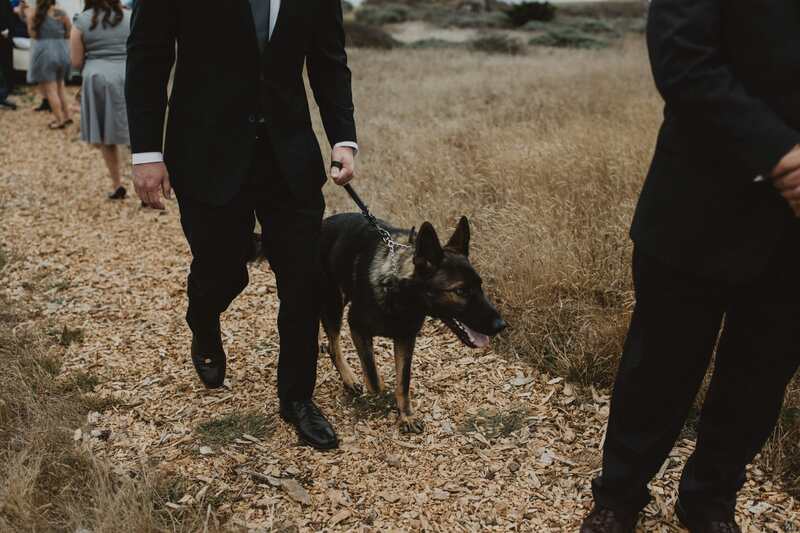 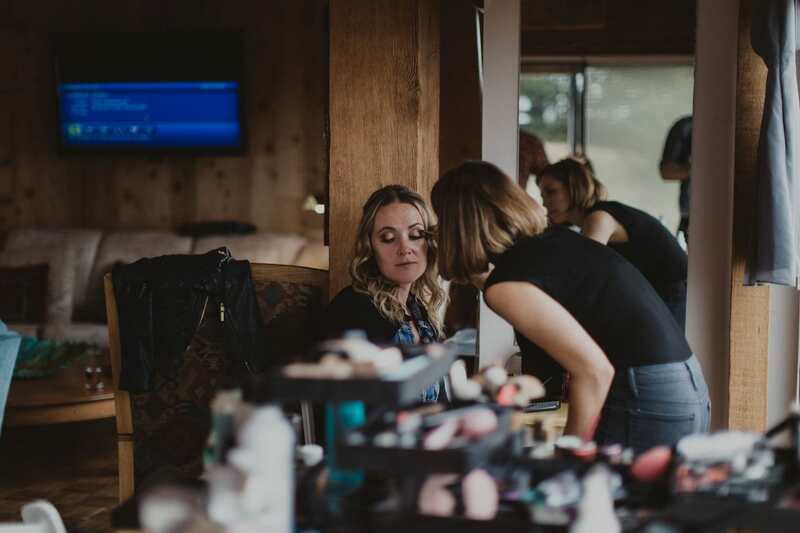 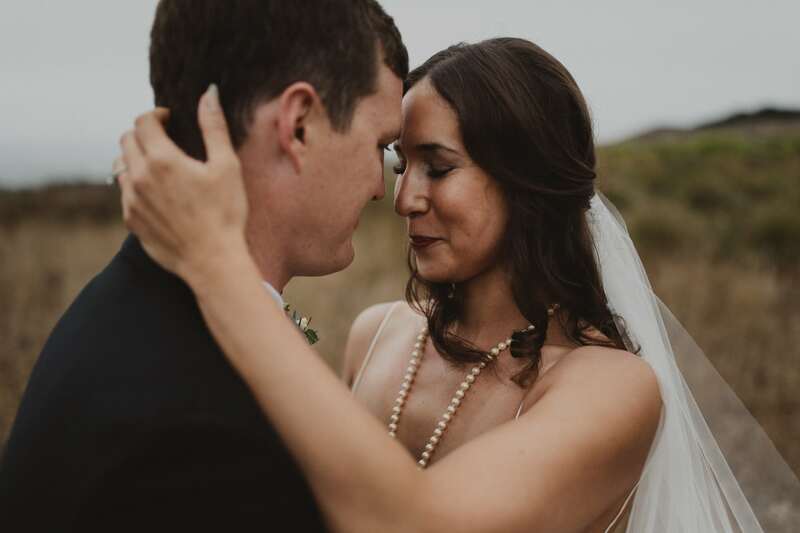 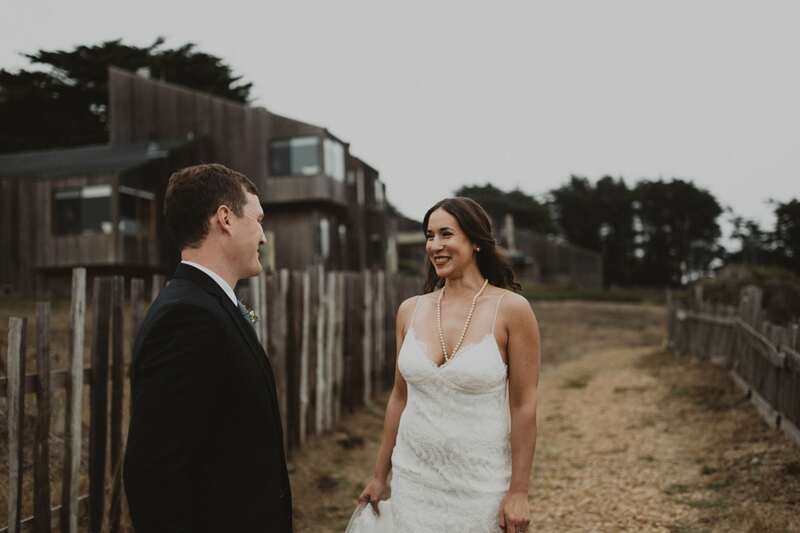 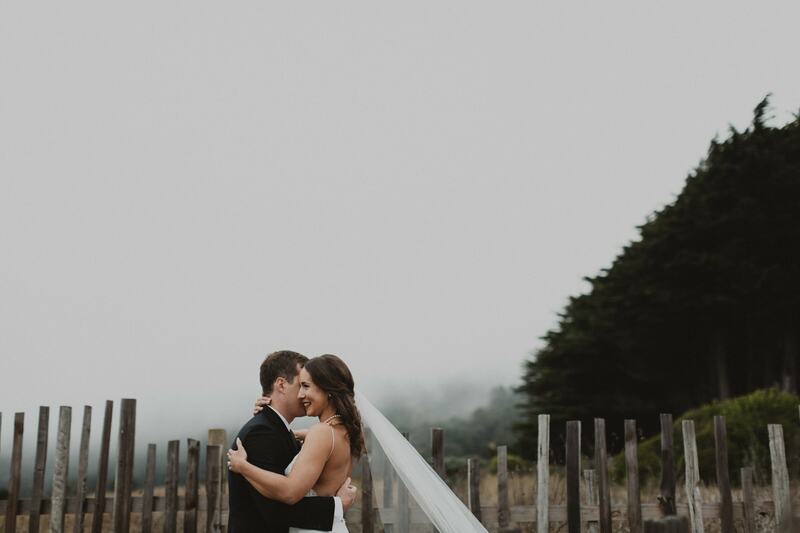 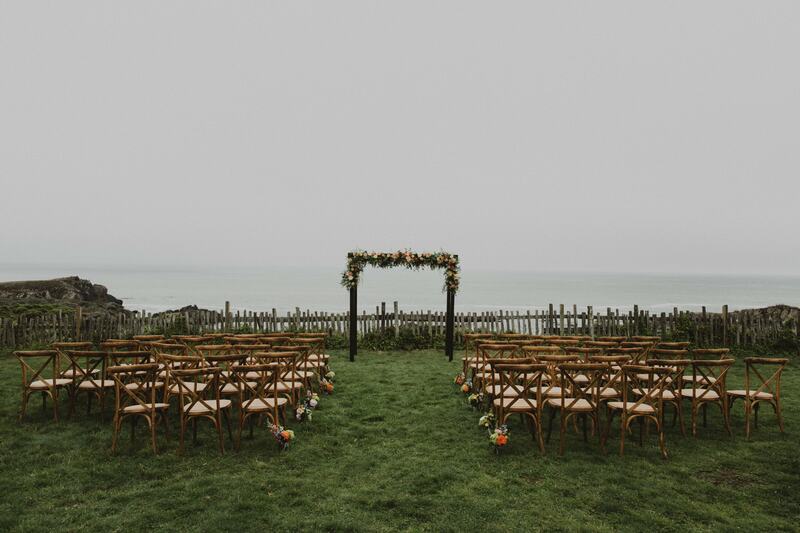 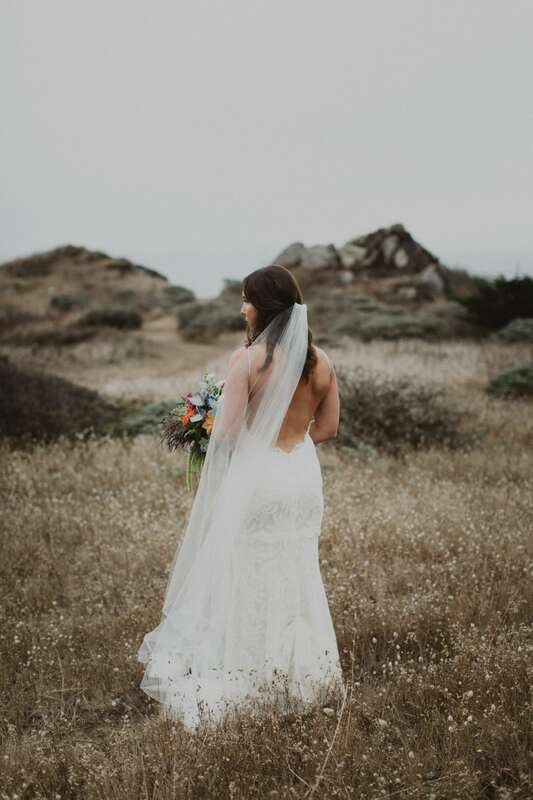 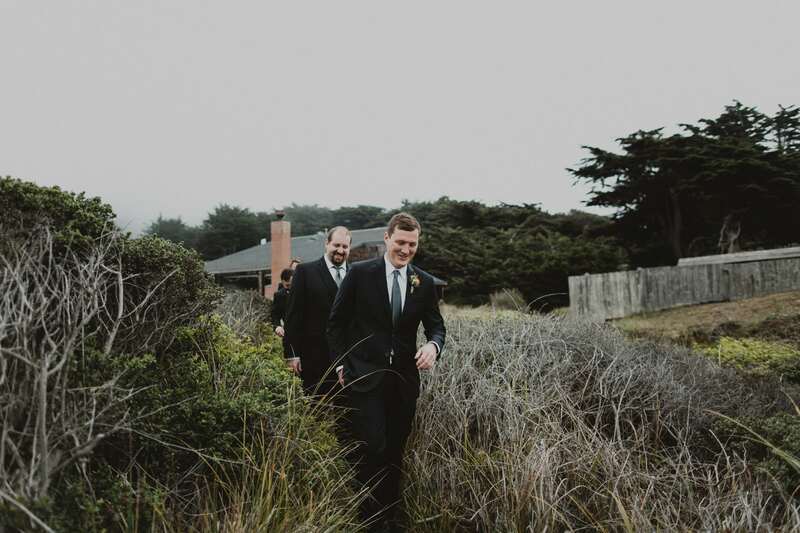 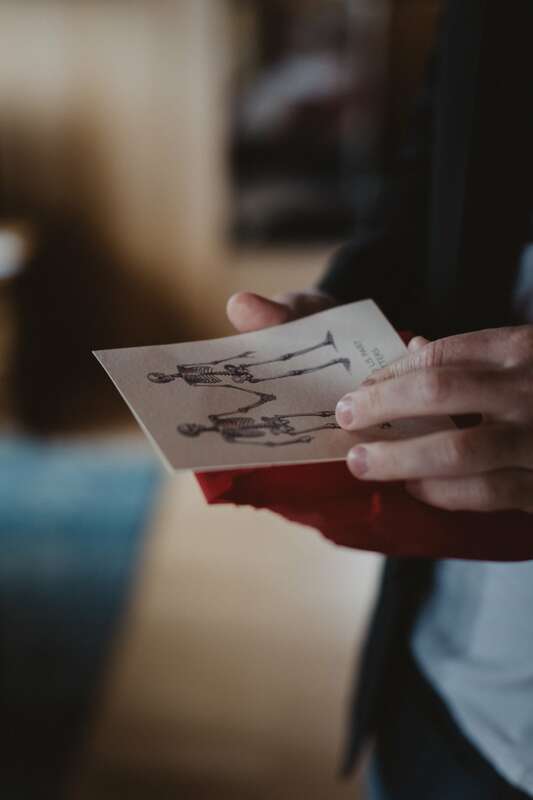 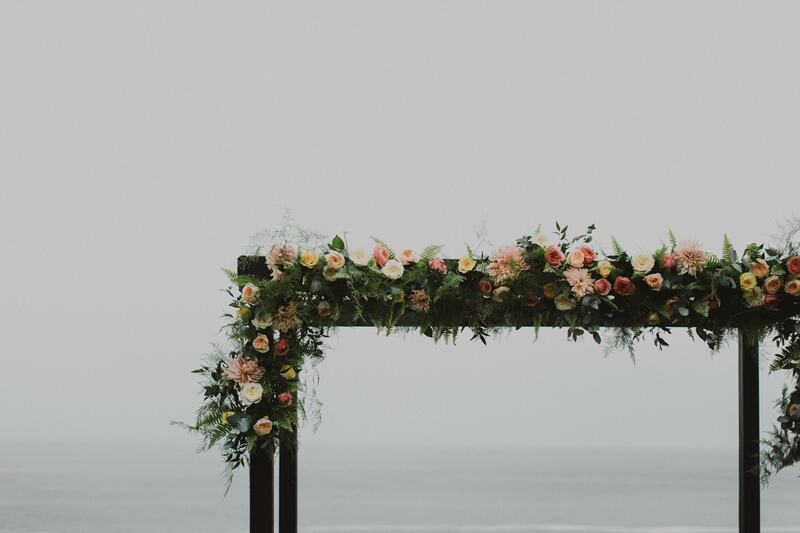 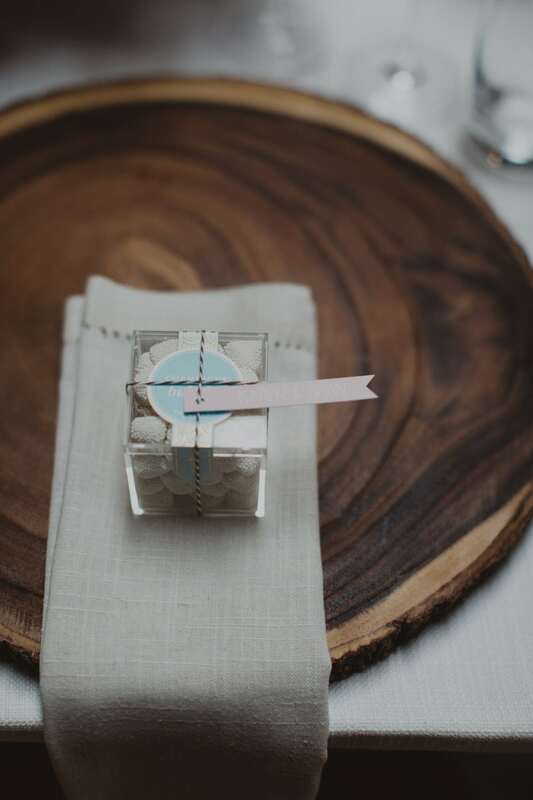 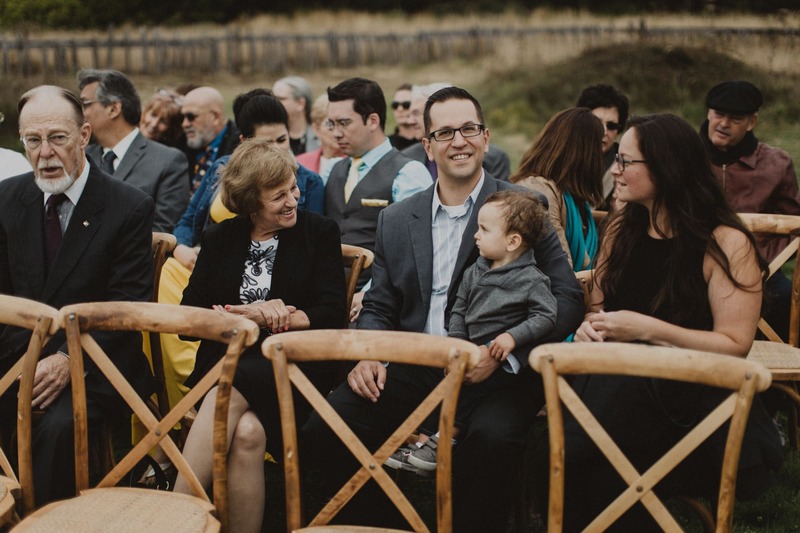 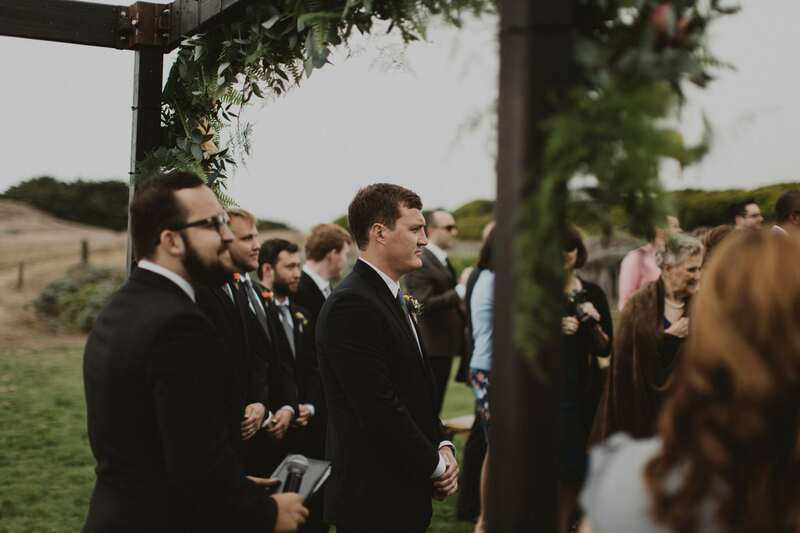 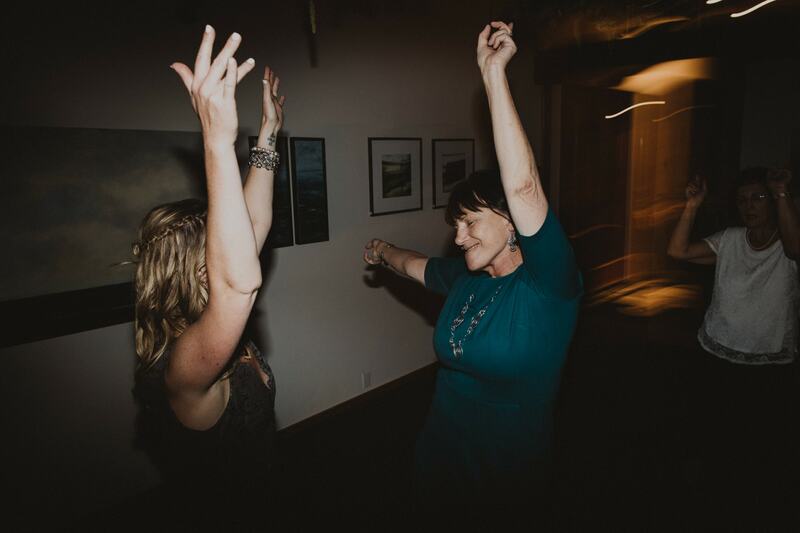 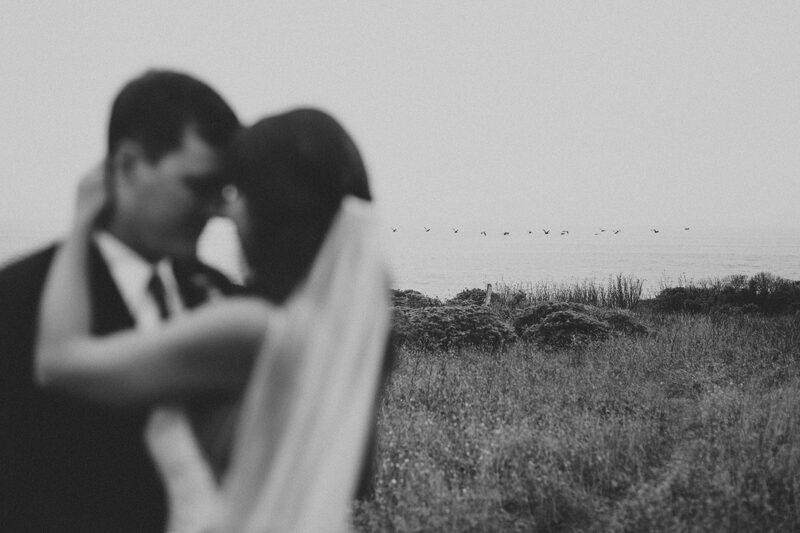 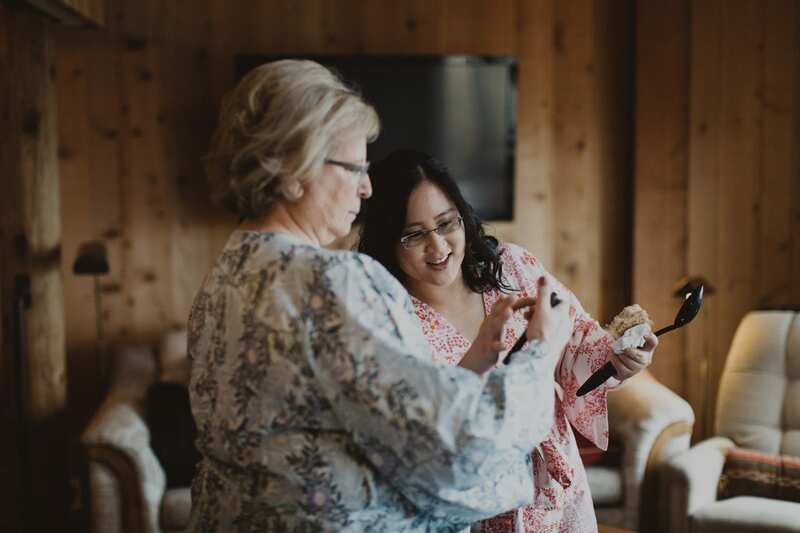 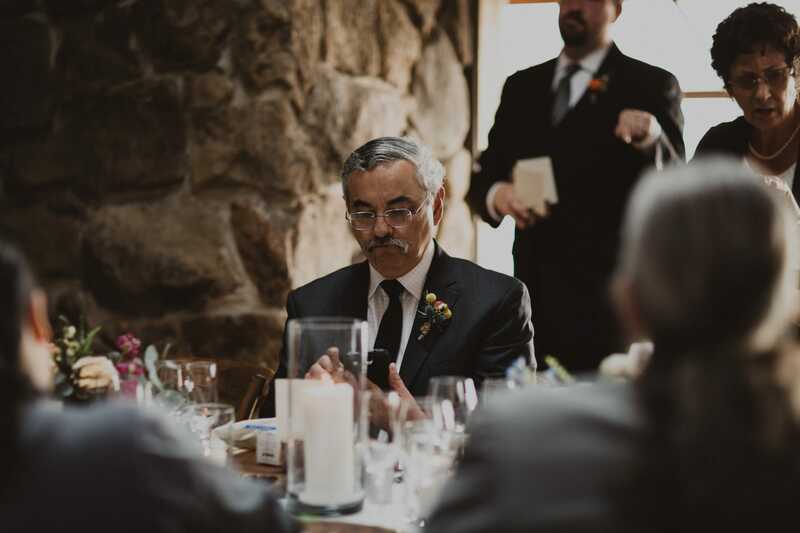 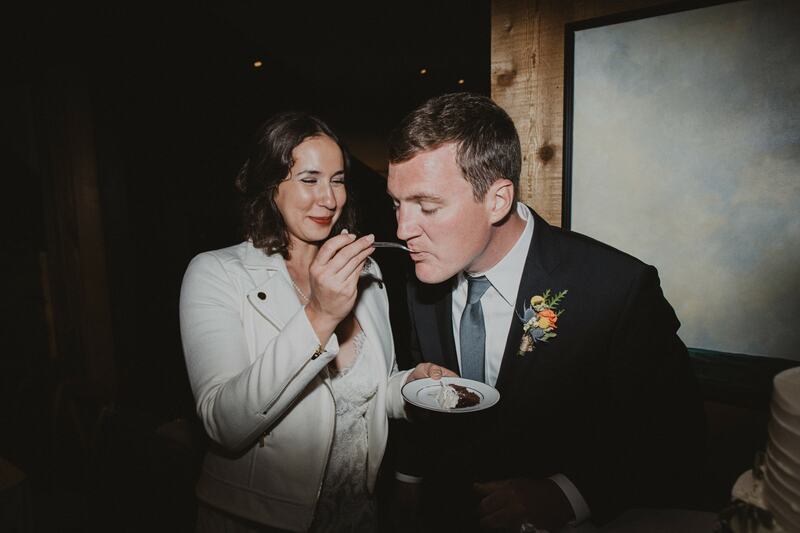 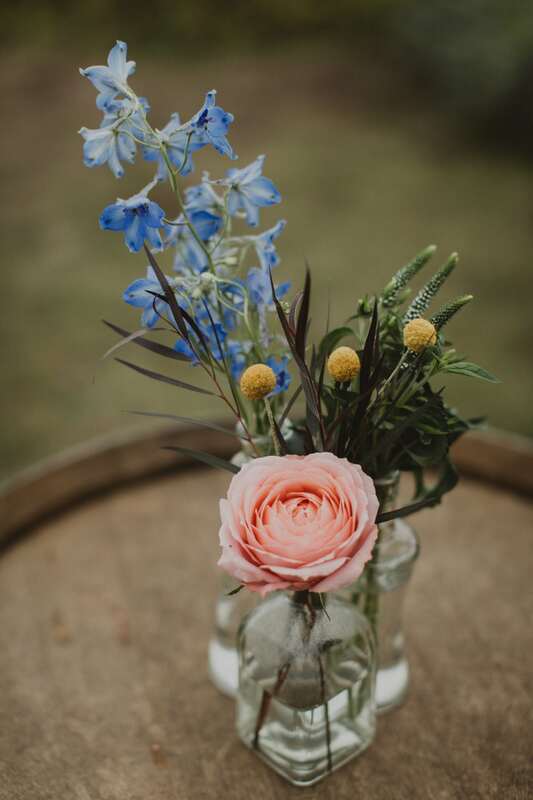 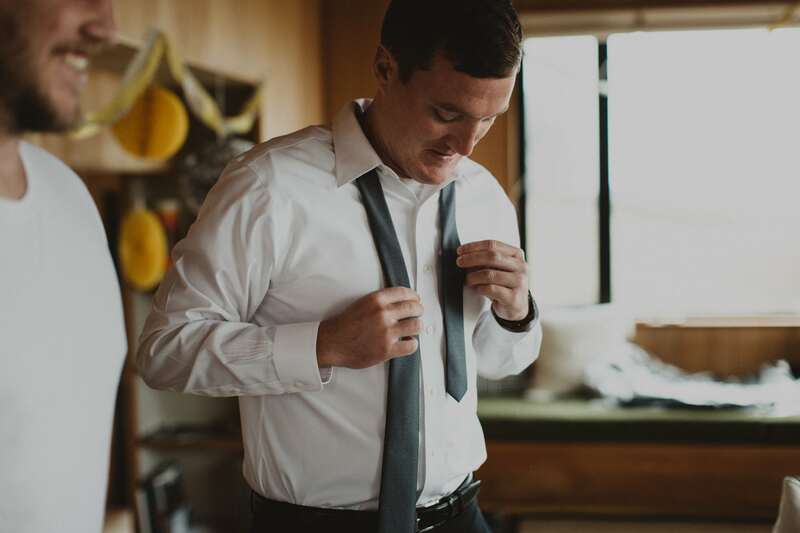 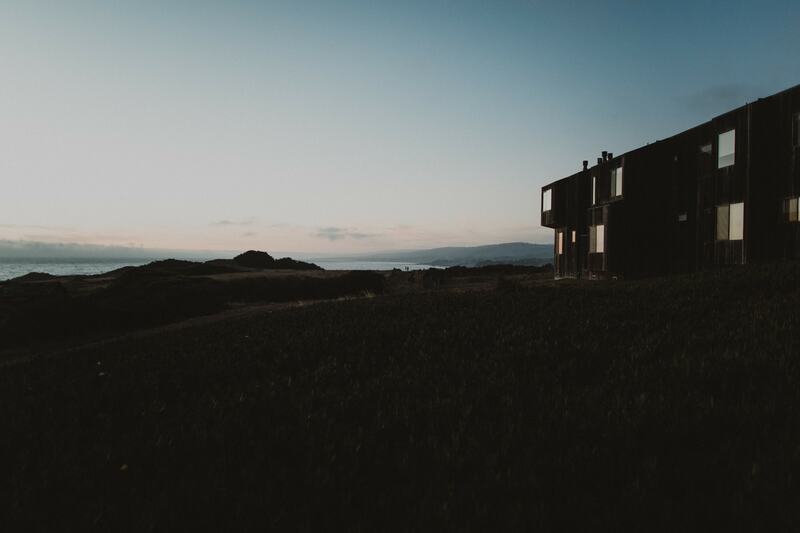 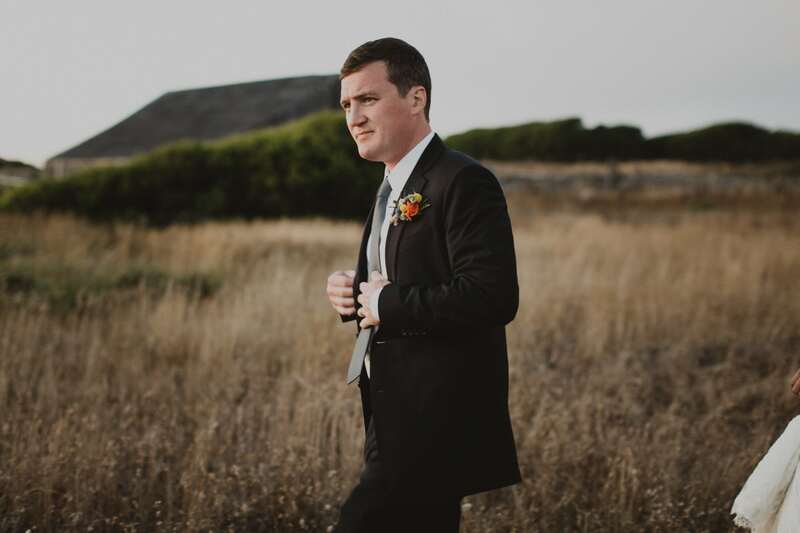 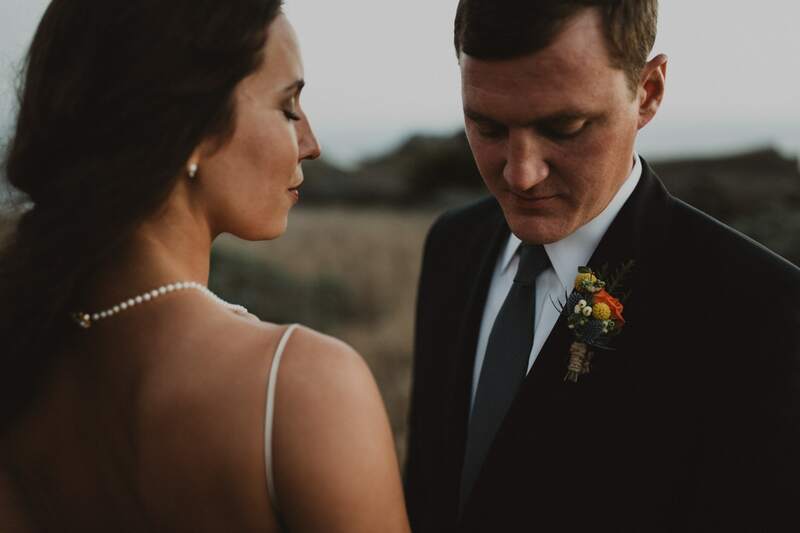 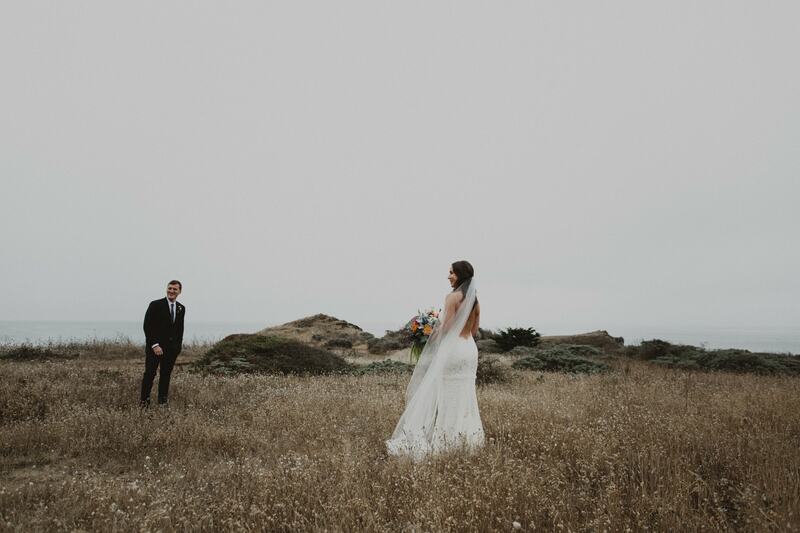 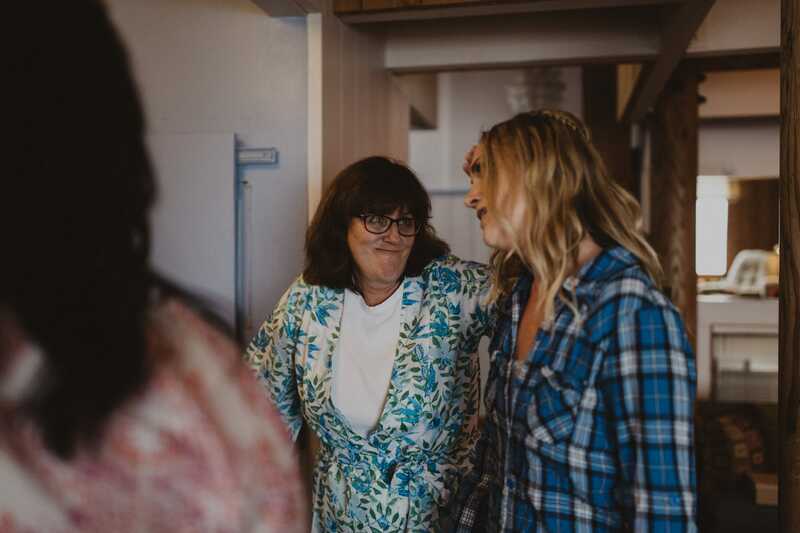 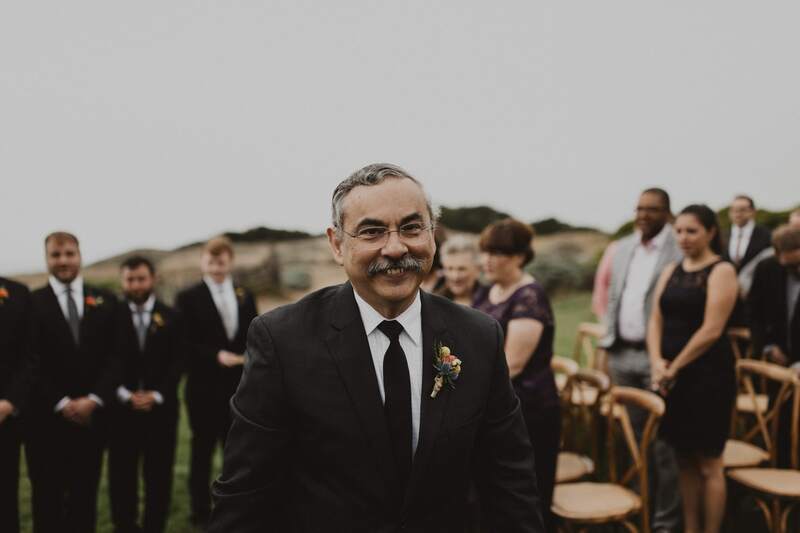 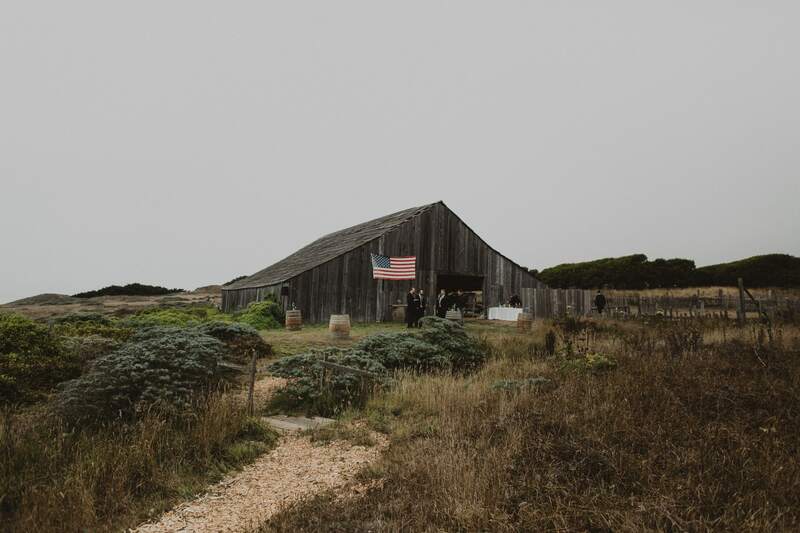 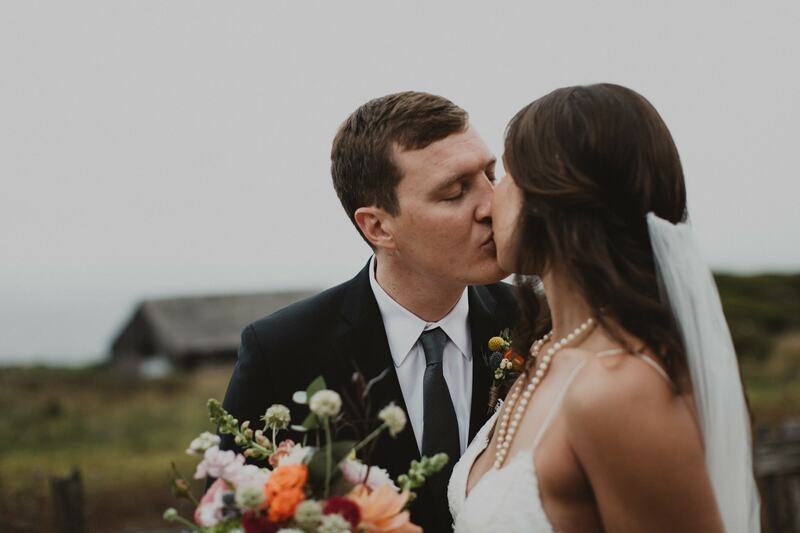 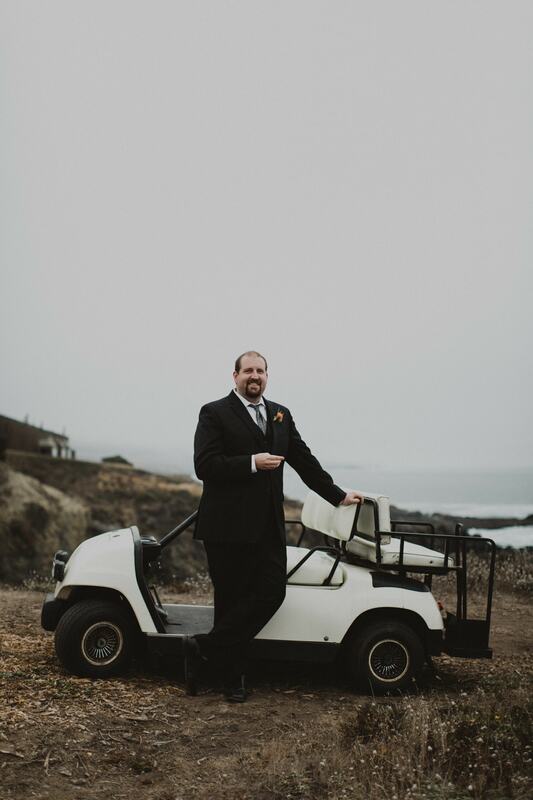 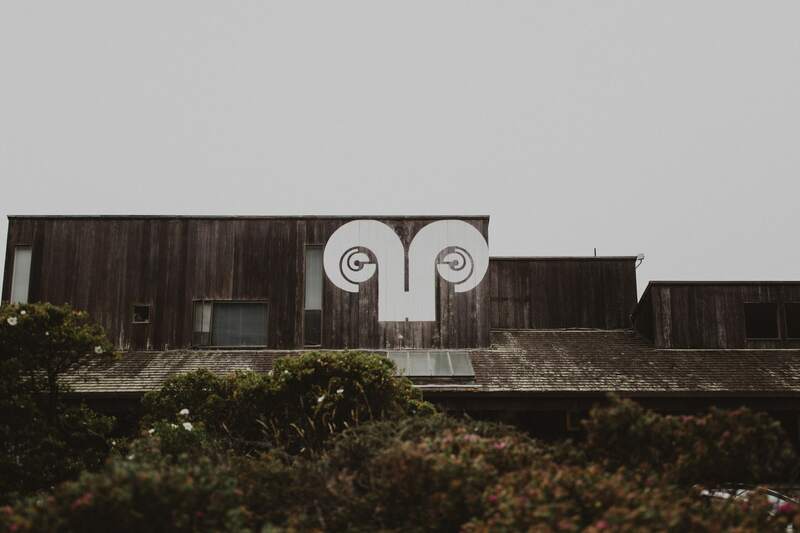 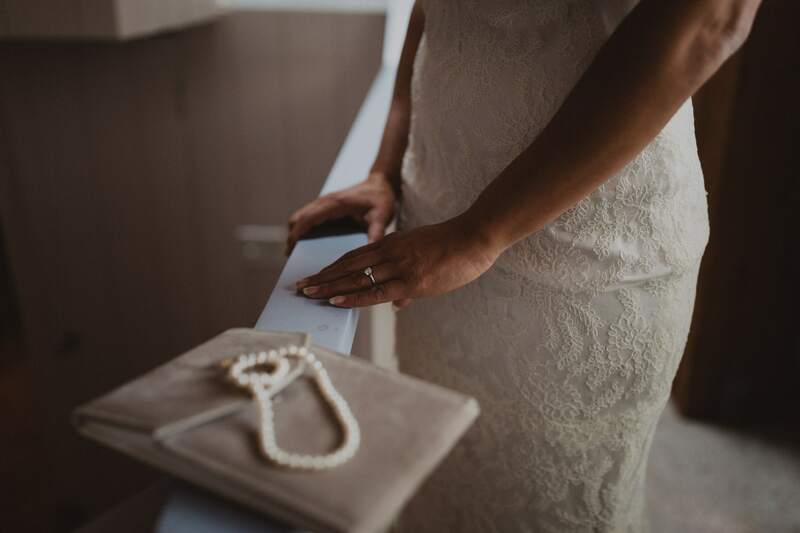 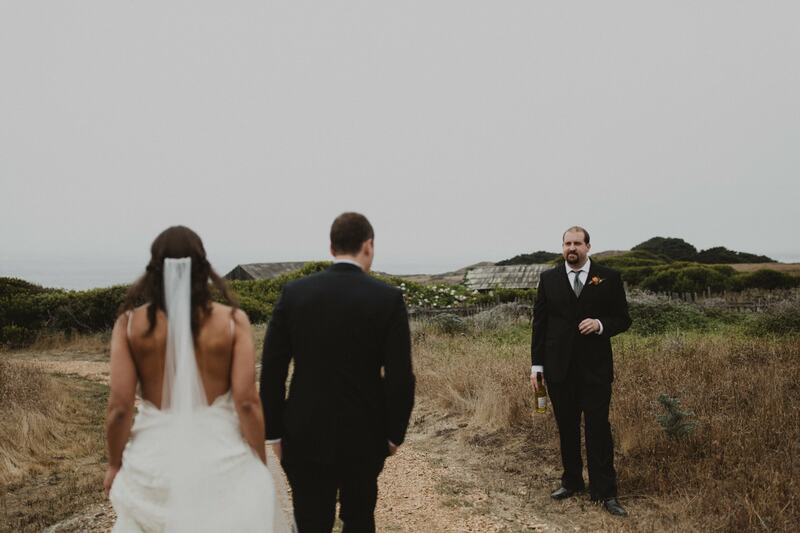 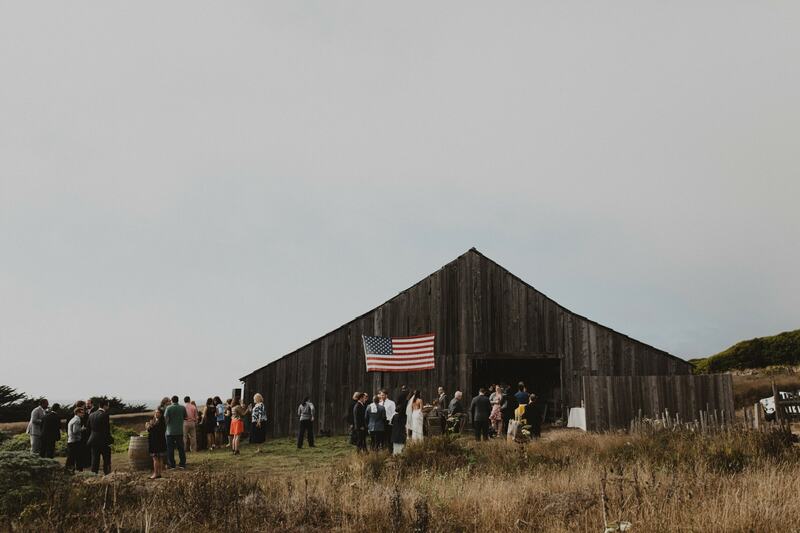 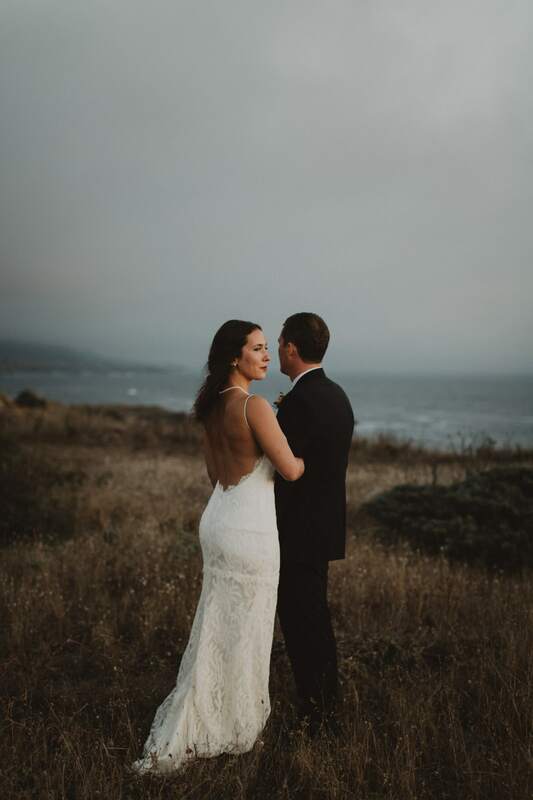 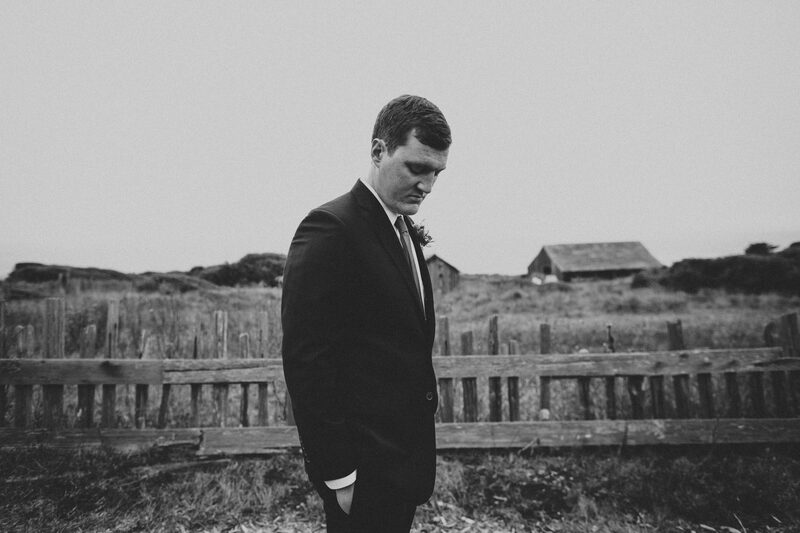 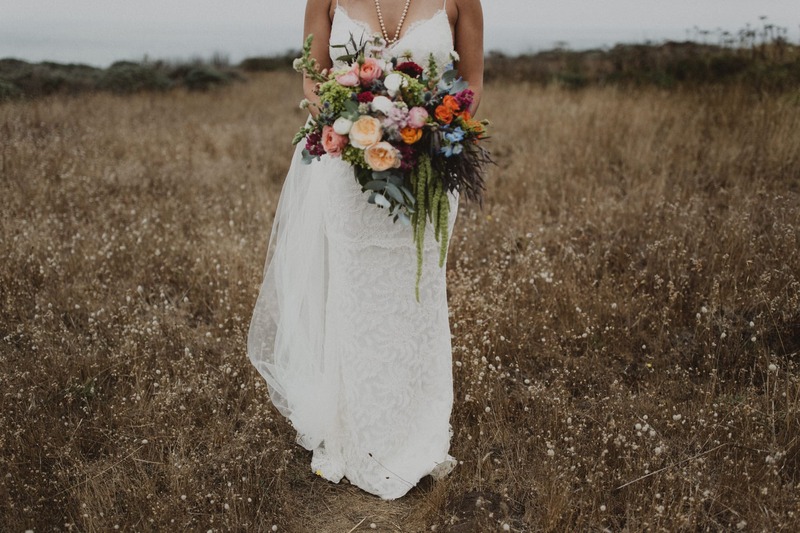 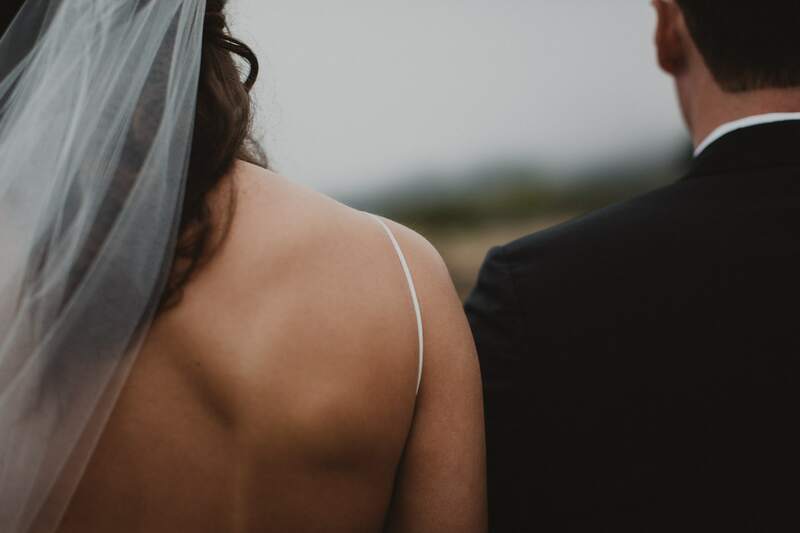 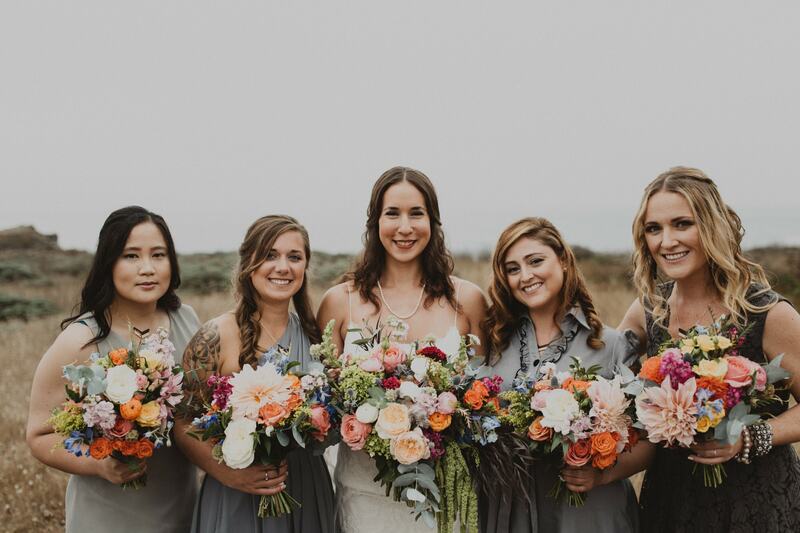 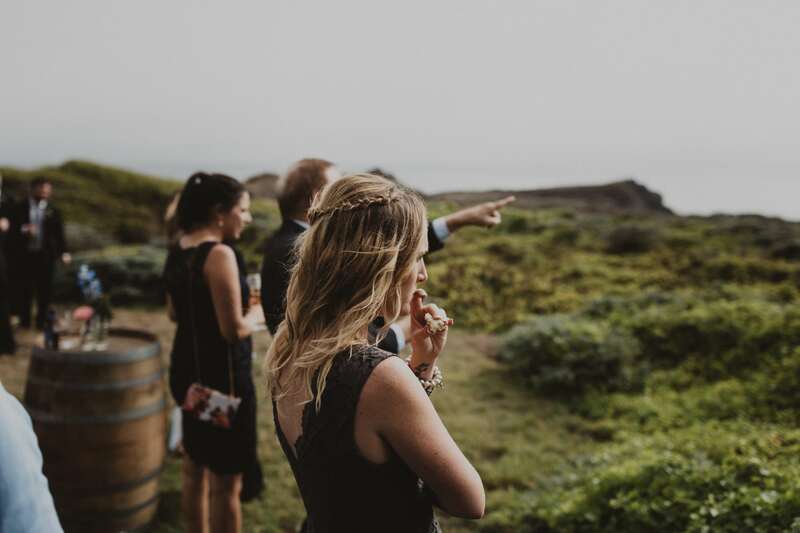 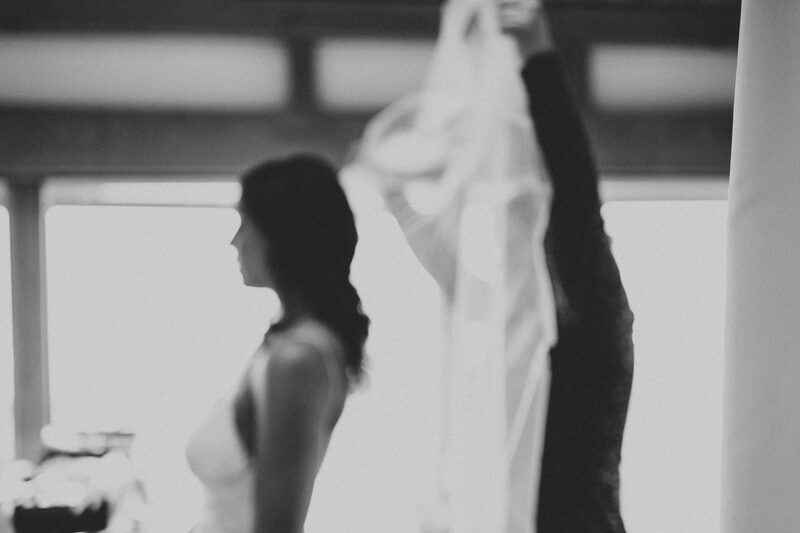 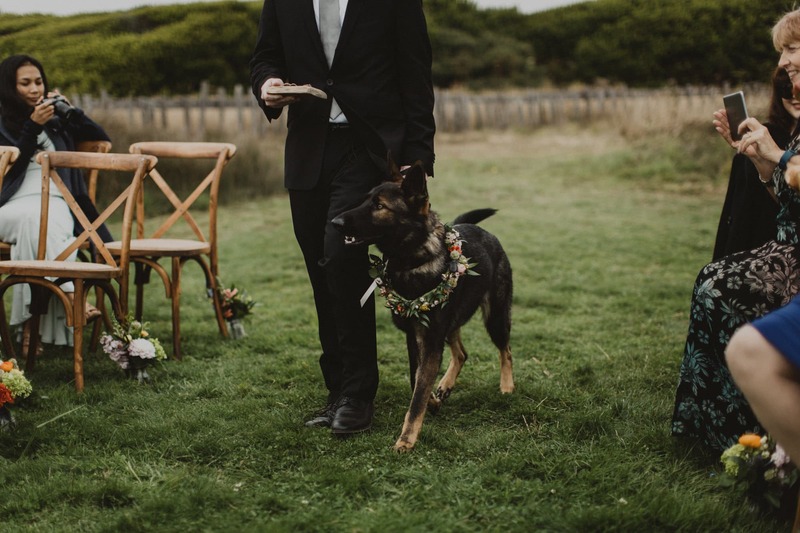 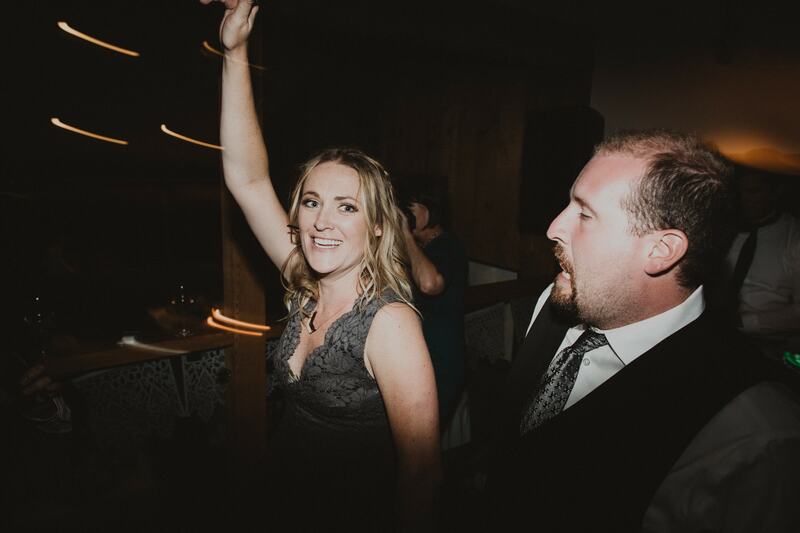 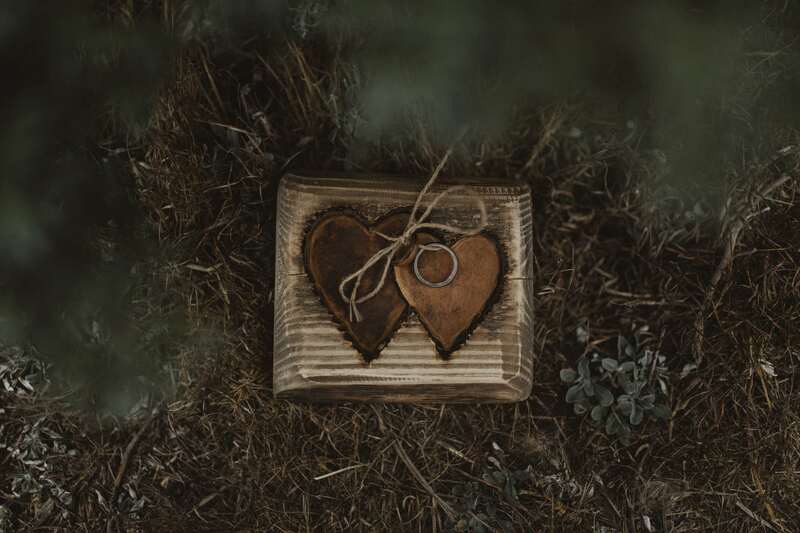 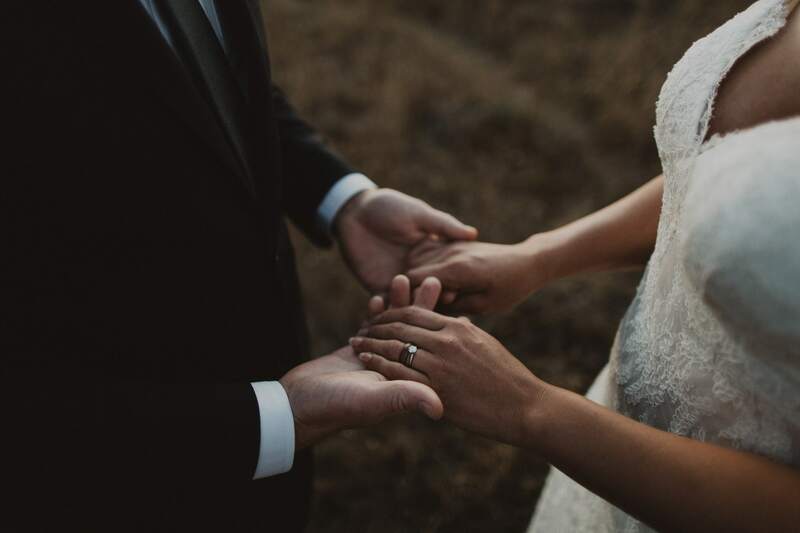 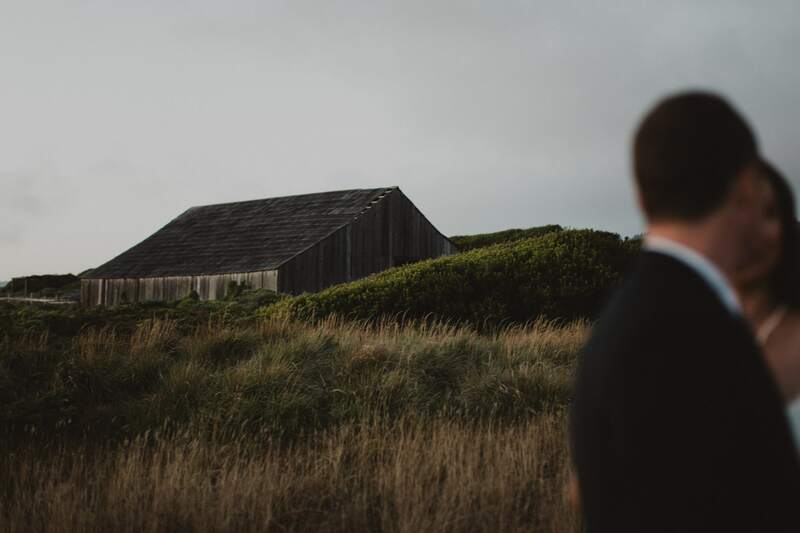 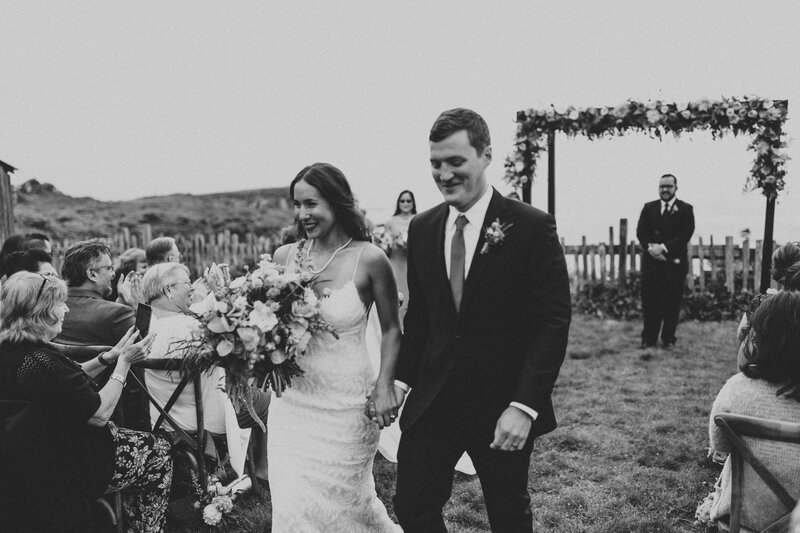 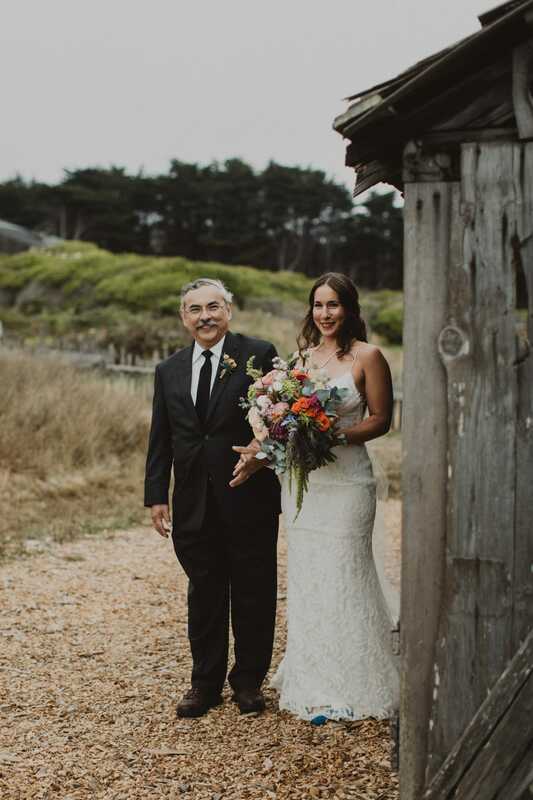 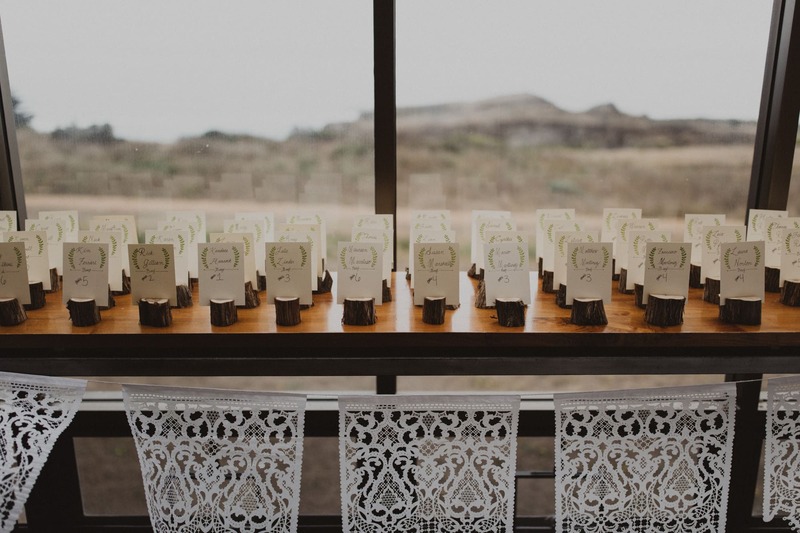 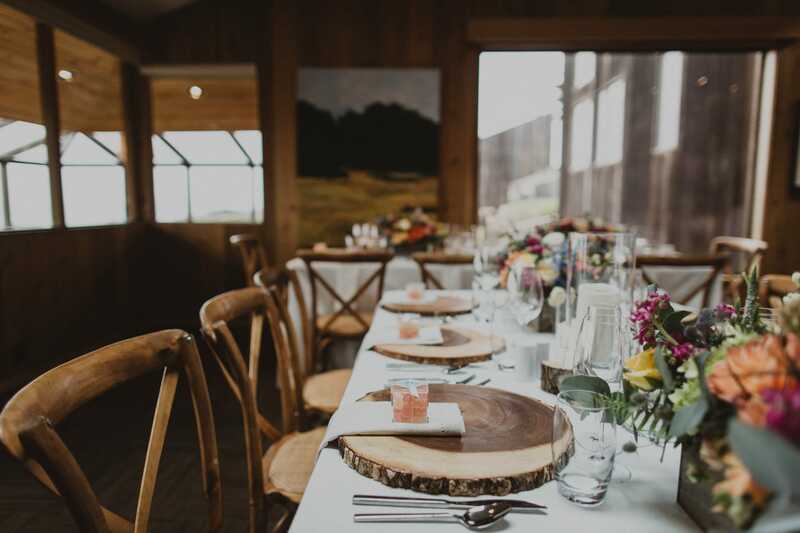 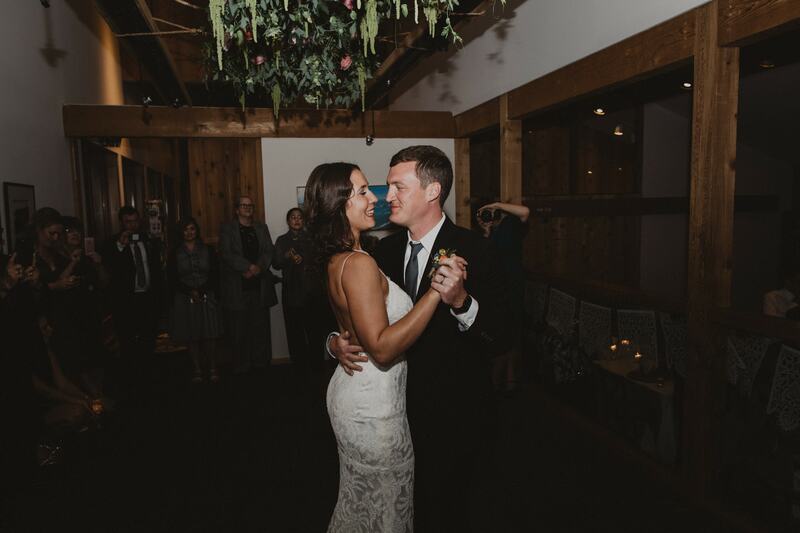 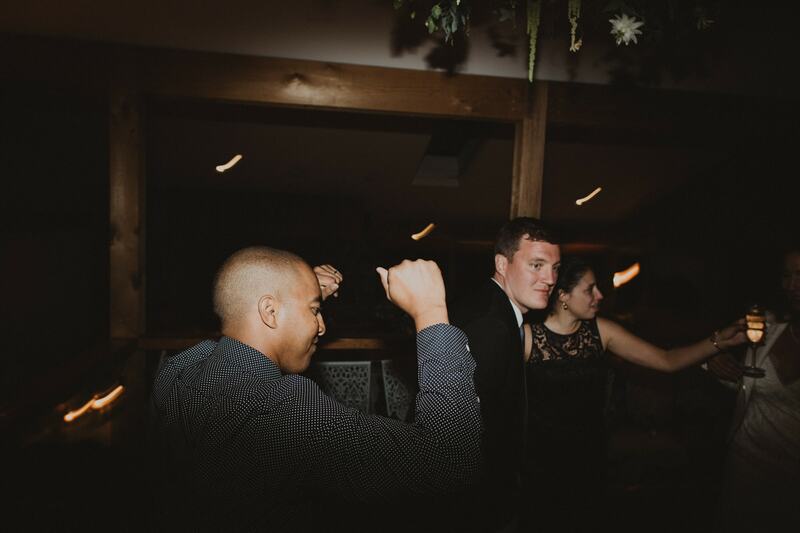 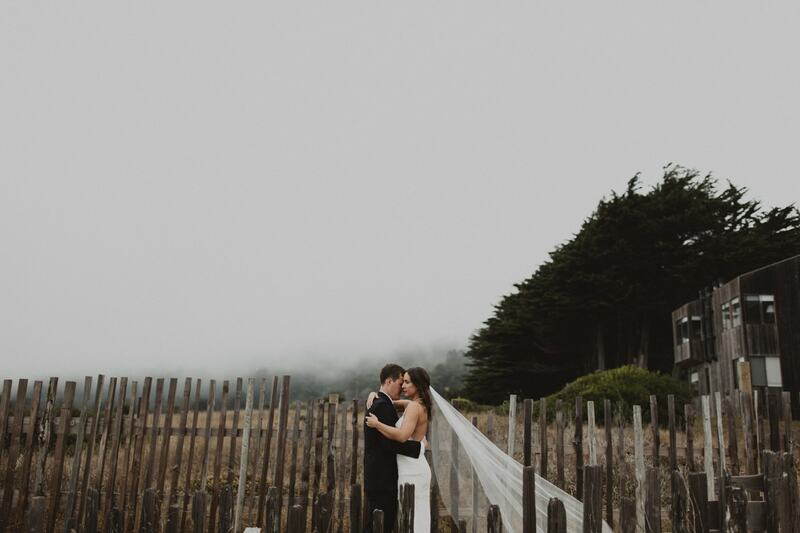 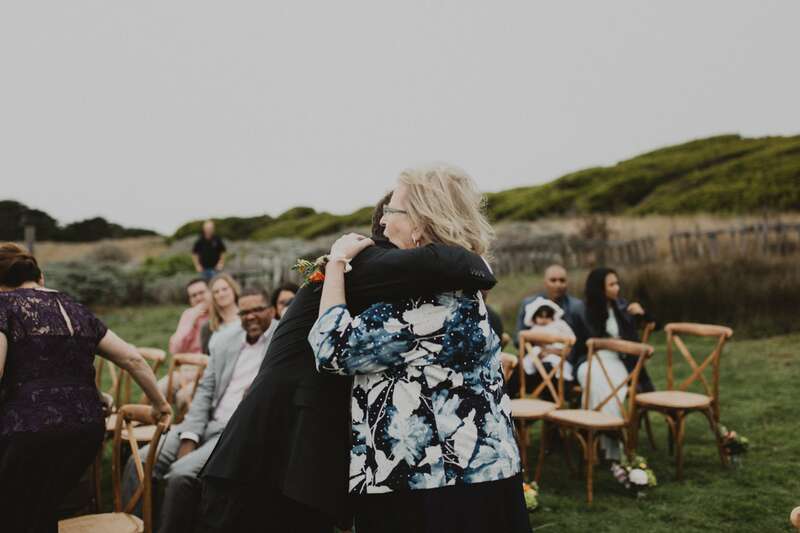 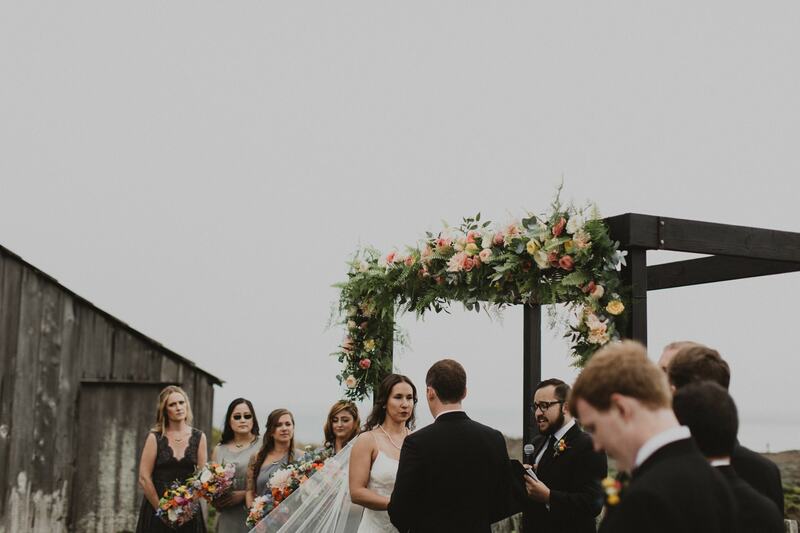 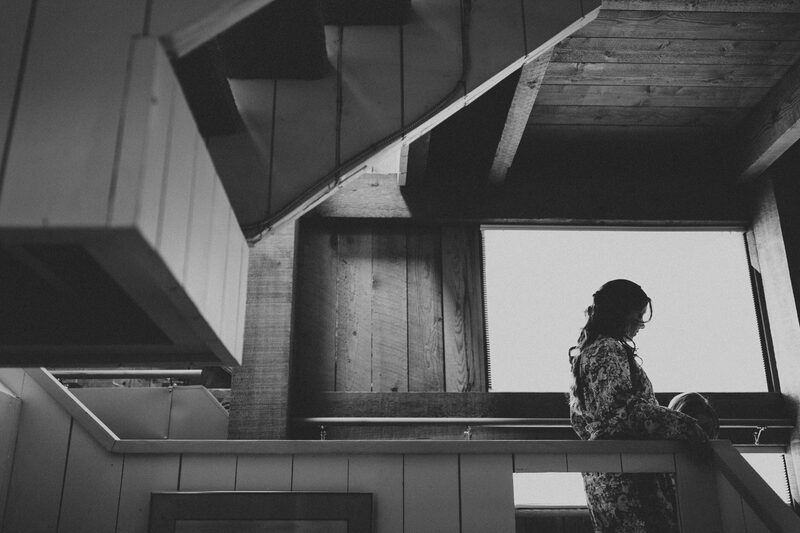 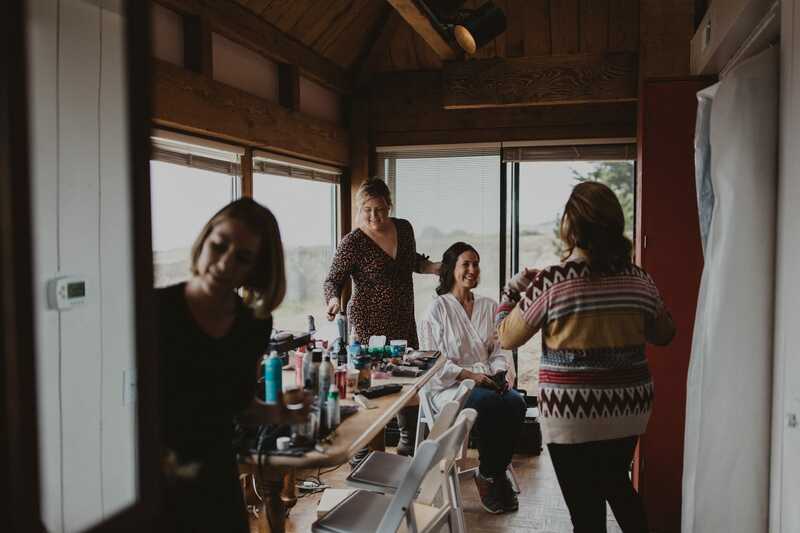 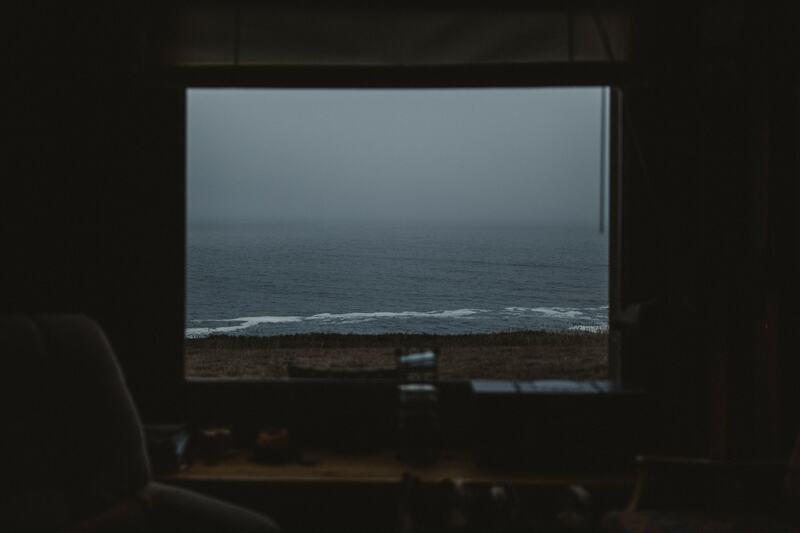 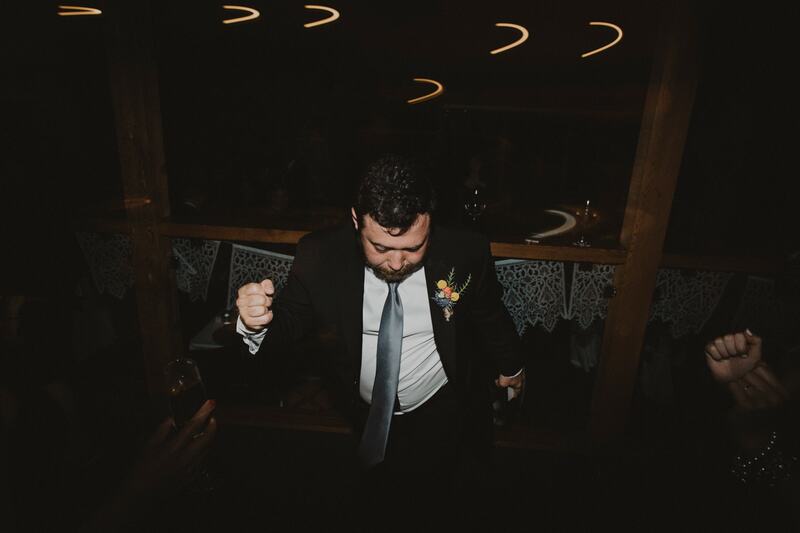 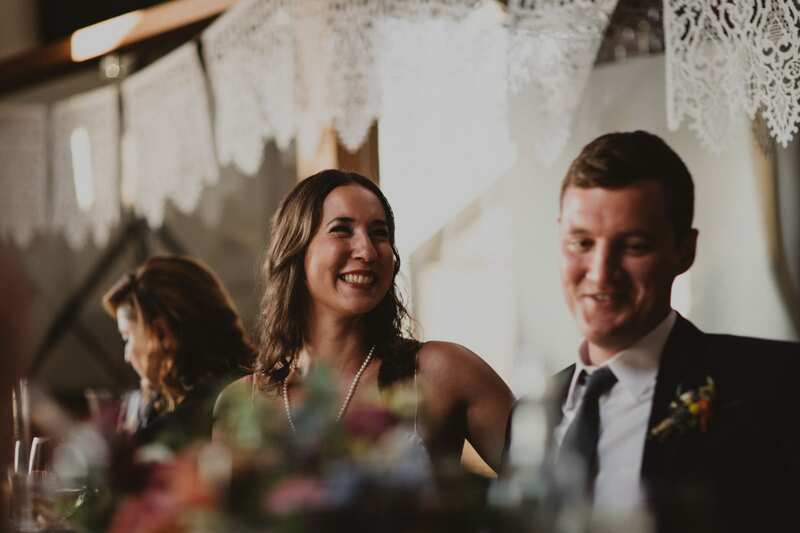 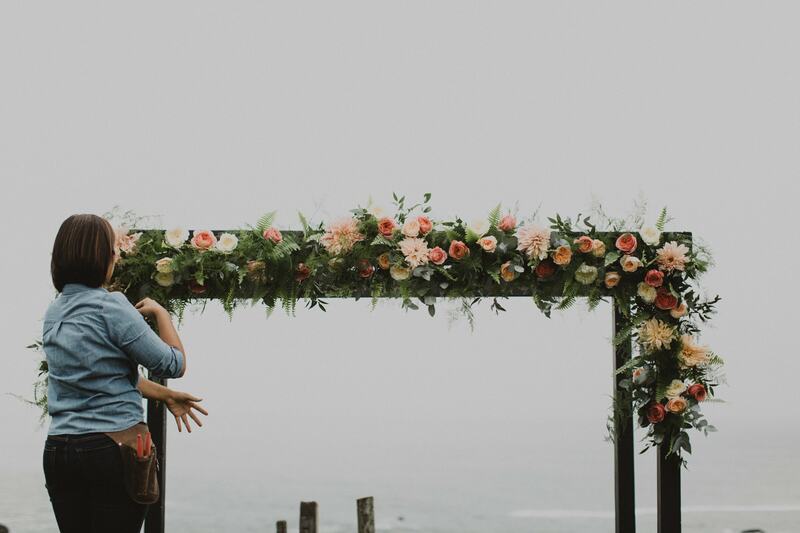 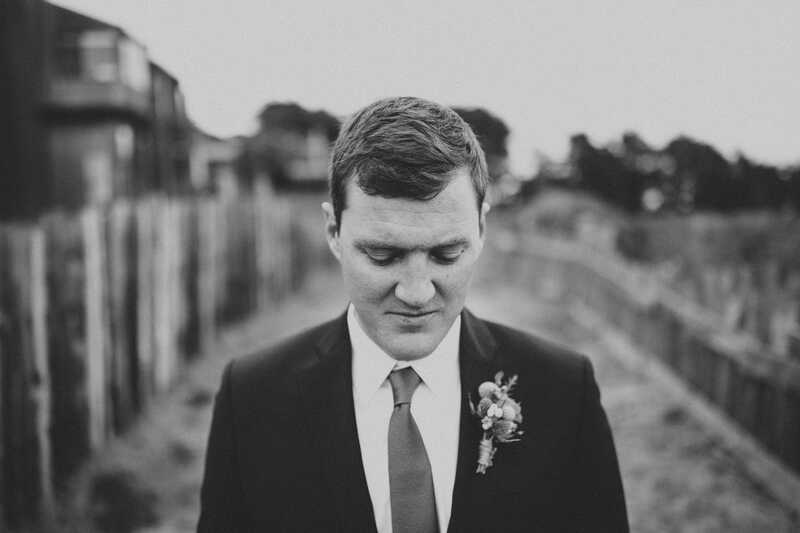 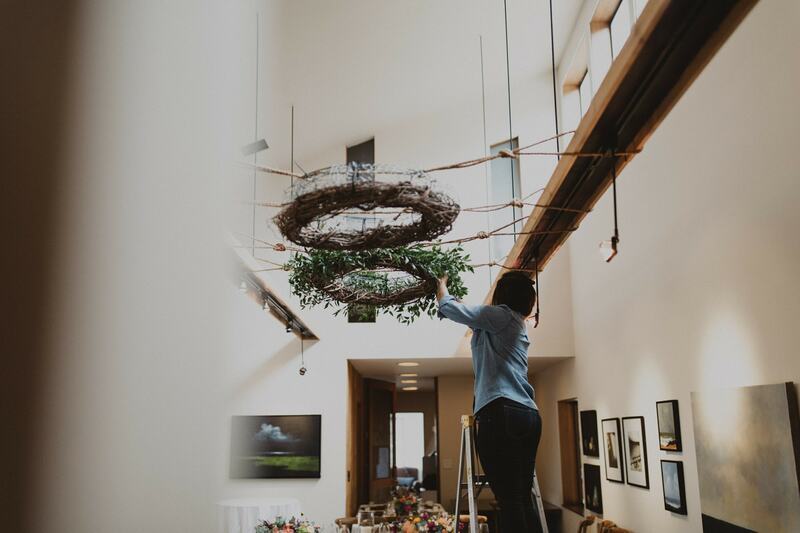 Sea Ranch Wedding on the Mendocino Coast // Brandon Scott Photo Co.
As long as I’ve been a wedding photographer, I always wanted to photograph a Sea Ranch wedding. 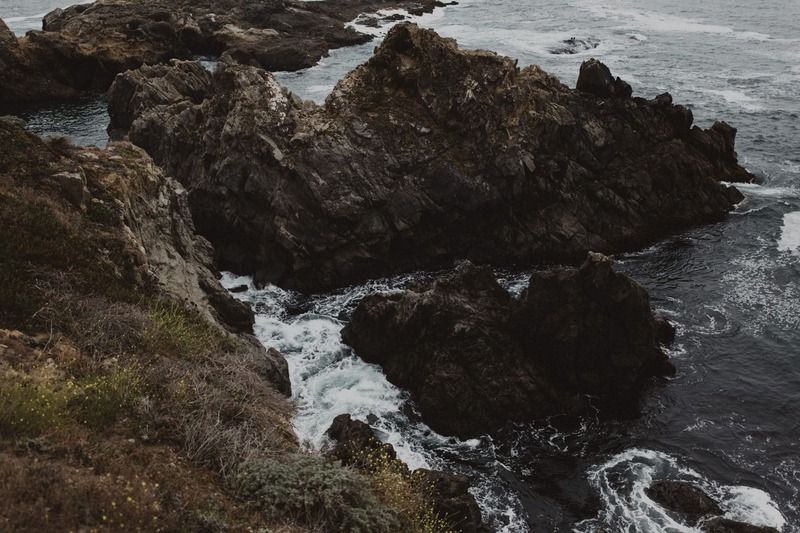 My family used to go on our little family camping trips up along that stretch of the Mendocino Coast, so perhaps there’s a bit of nostalgia mixed in with a mere addiction to that part of the state. 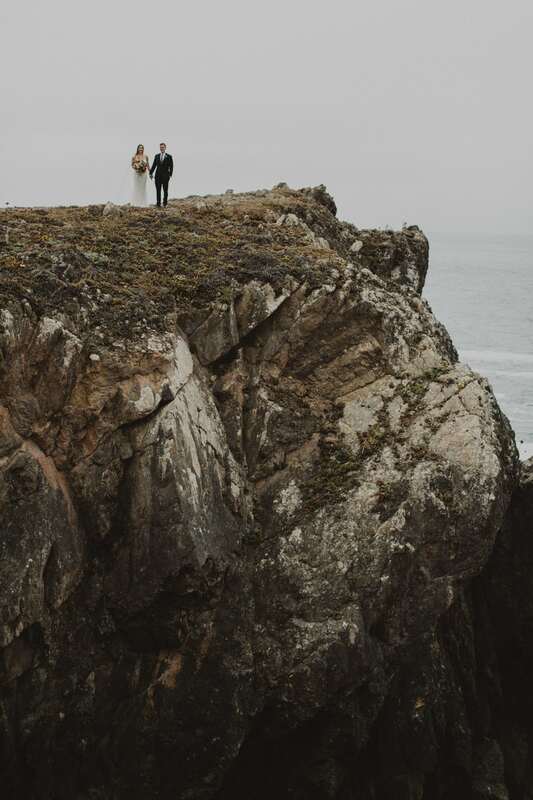 It’s becoming harder and harder to find beautiful places without cell service or traffic, but this little stretch of coastline – tucked out of the way in the northwest corner of California – gifts those who visit those very things. 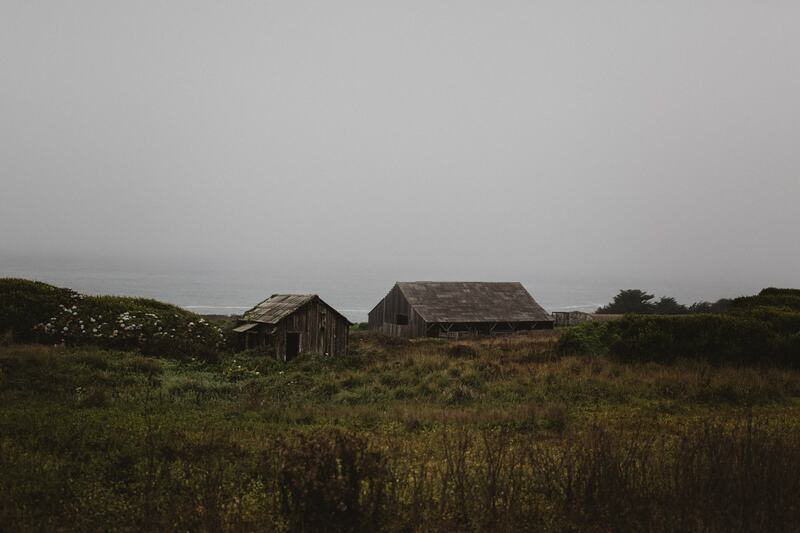 No cell service, no traffic and some of the most calming and contemplative landscapes I’ve ever seen. 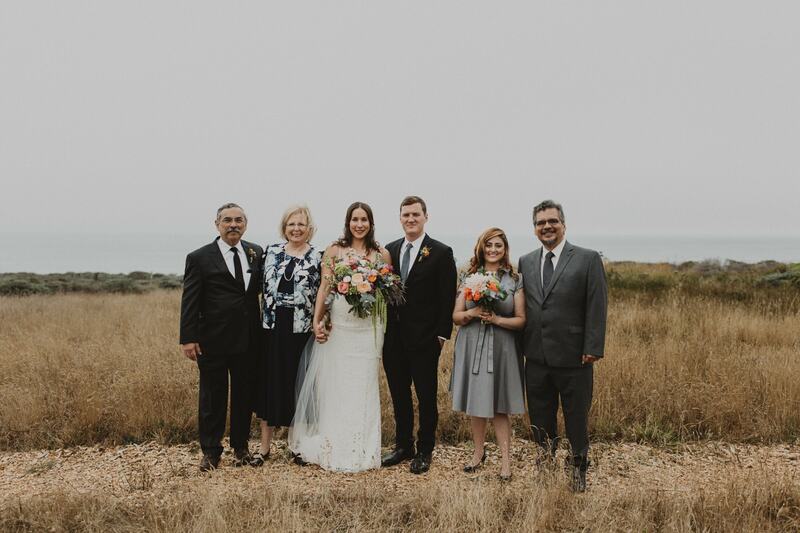 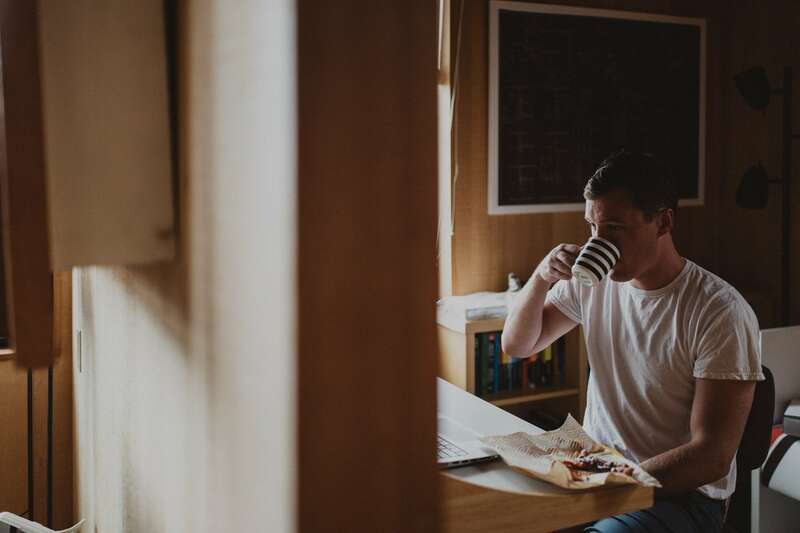 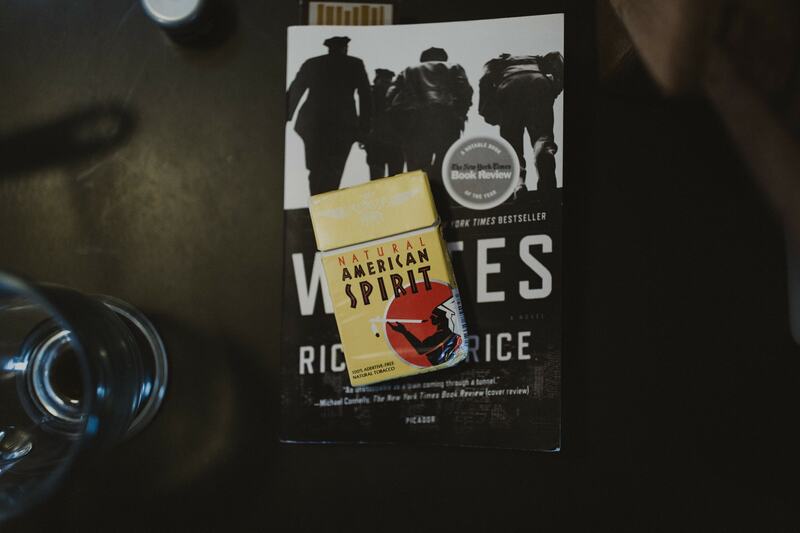 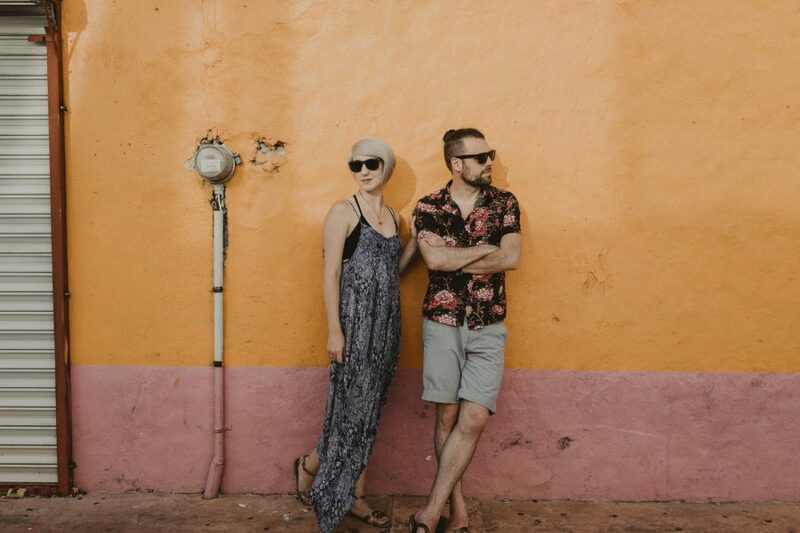 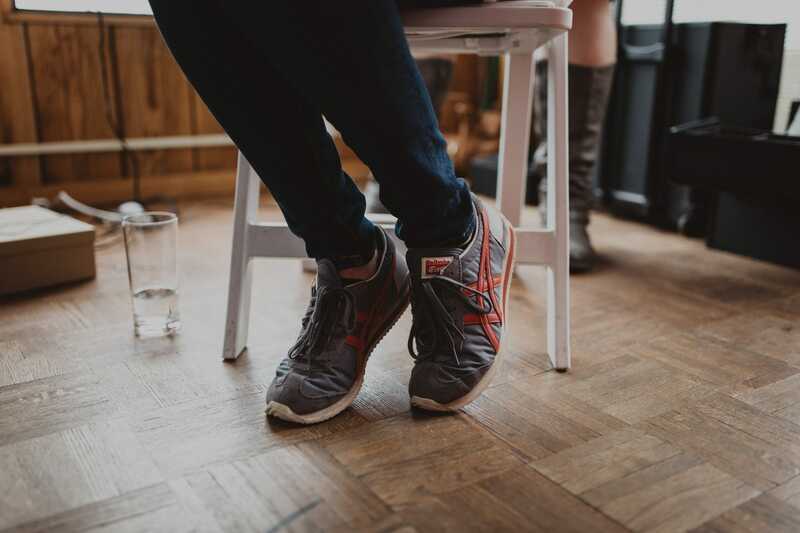 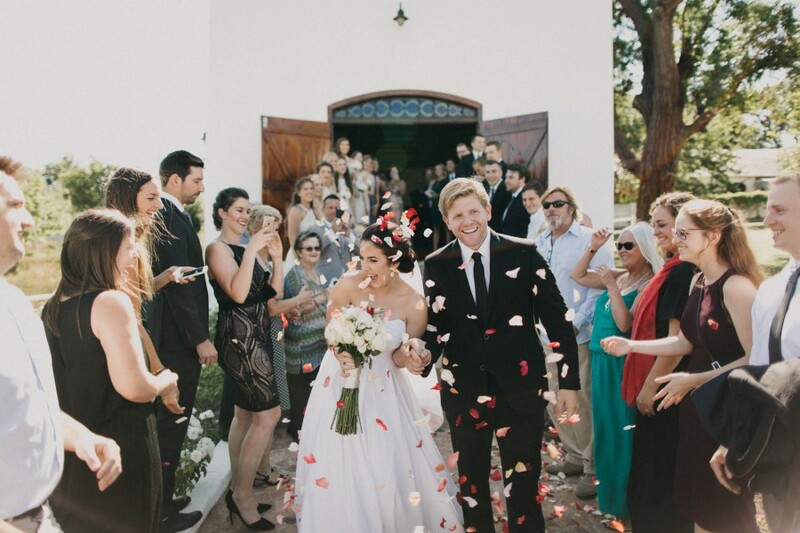 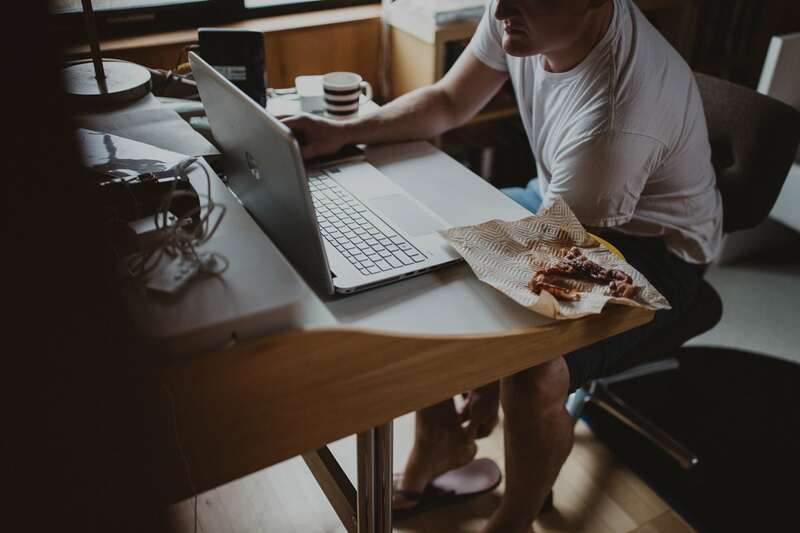 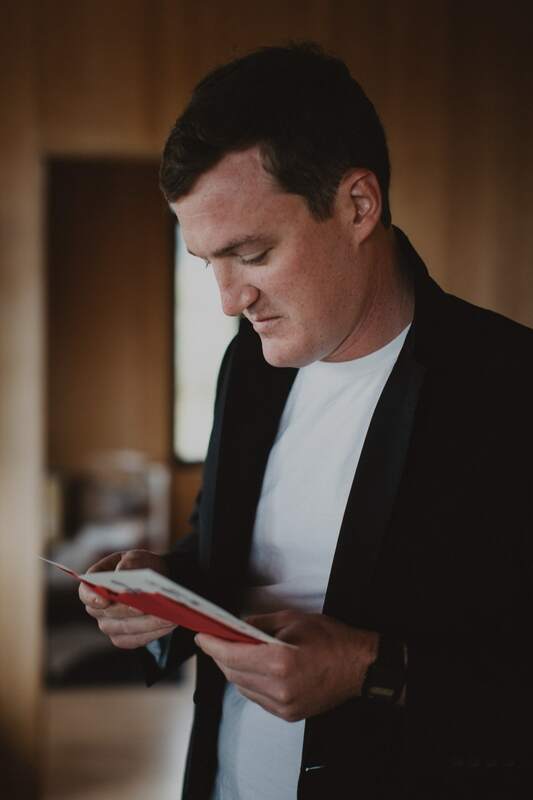 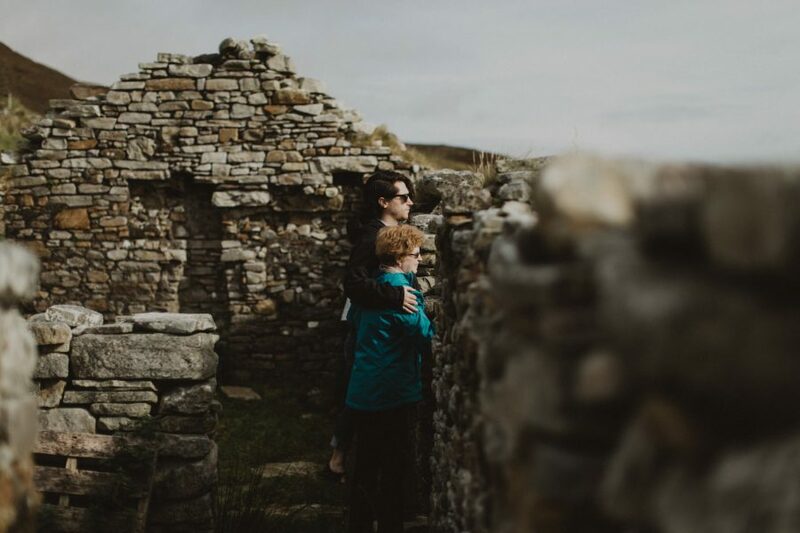 Sean and Karen and their merry band of family and friends – the warmest and most welcoming people – came from all over the country to this little speck on a map. 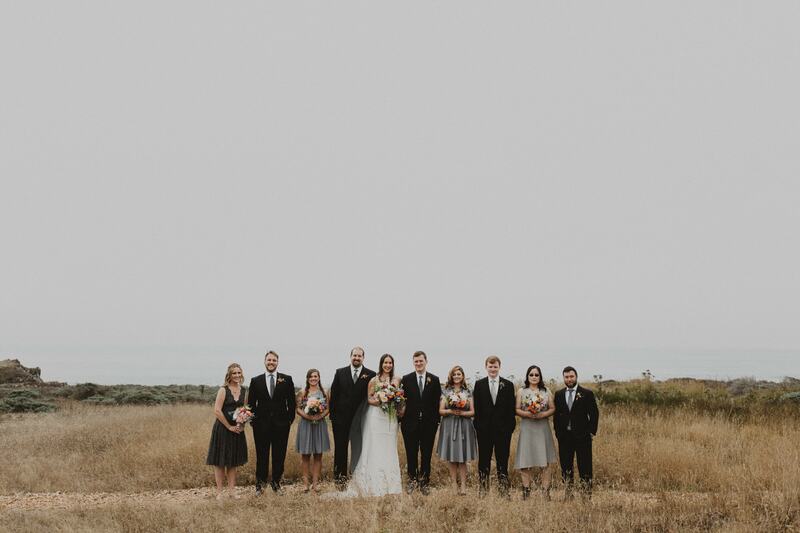 All together for this beautiful day in this beautiful place. 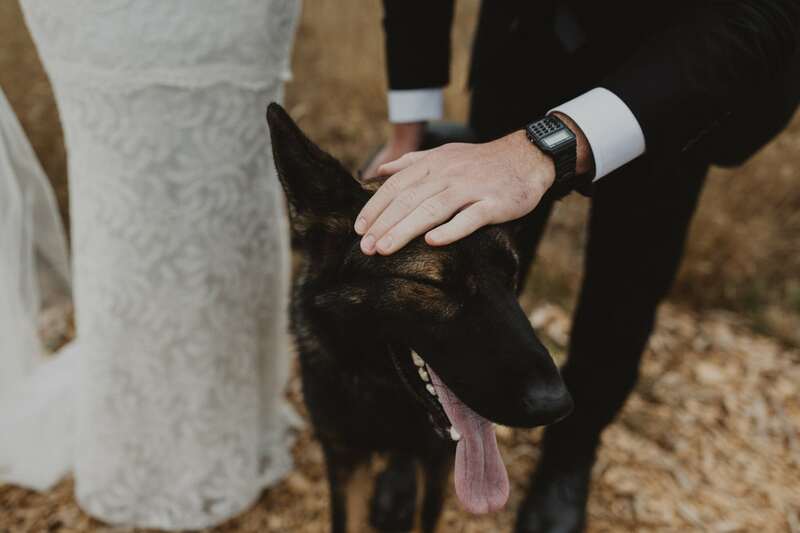 Their affection and love for each other is contagious. 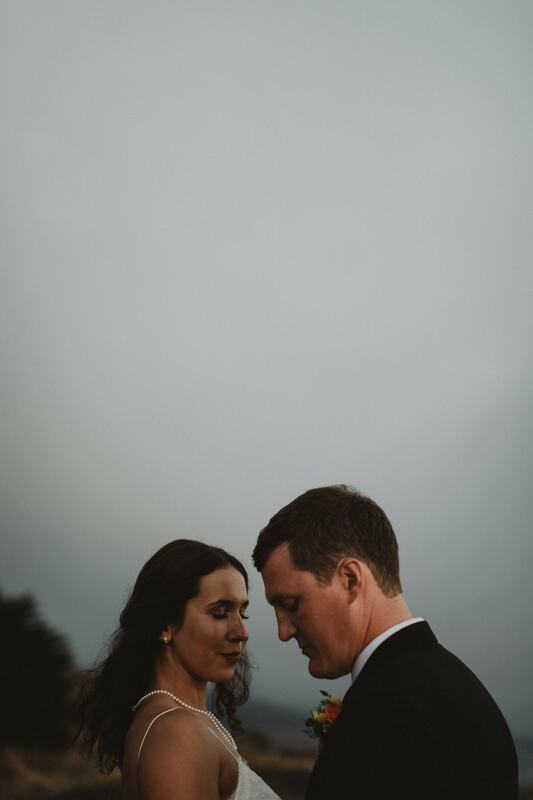 There’s a lot of photos down below to prove it. 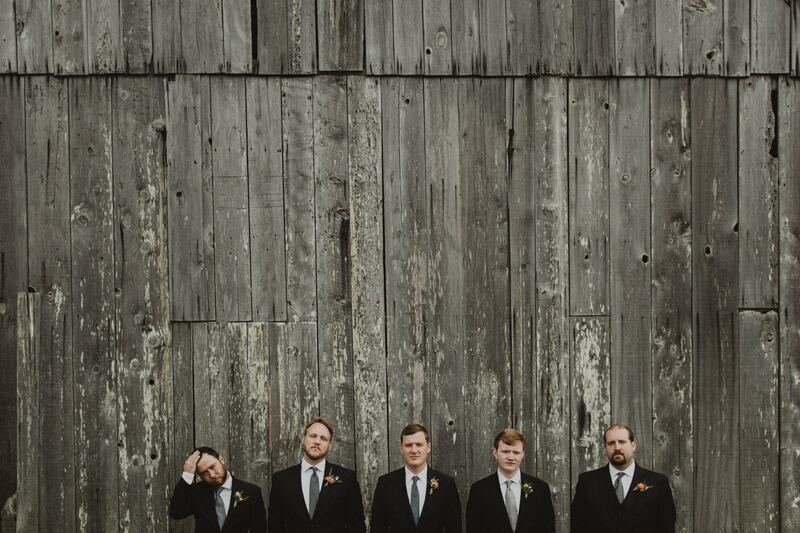 All this came together with some pretty incredible people. 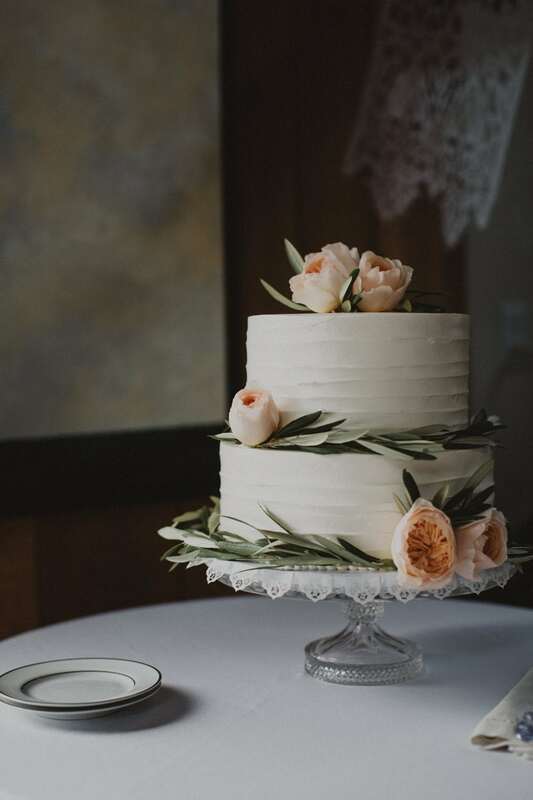 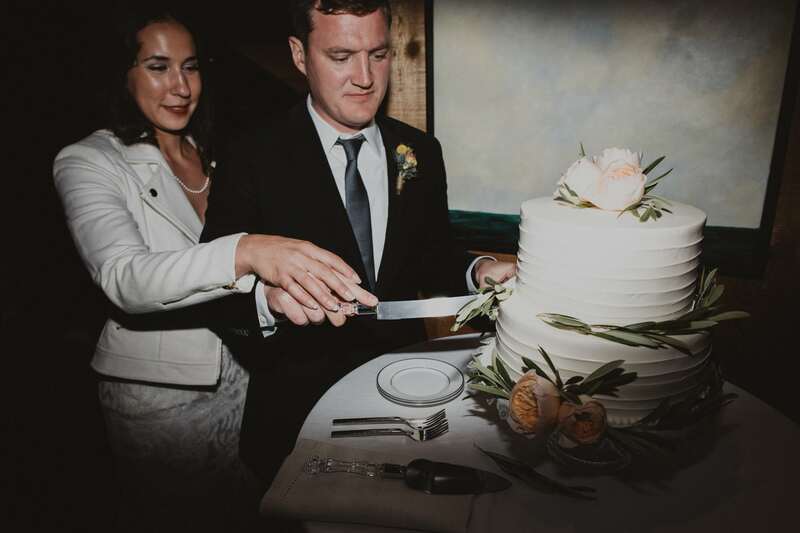 Planning and all the making-it-happen-ness by Marissa at So-Eventful, flowers by Rebekah Saunders, and that heckin pretty AF cake by Moustache Baked Goods in Healdsburg.